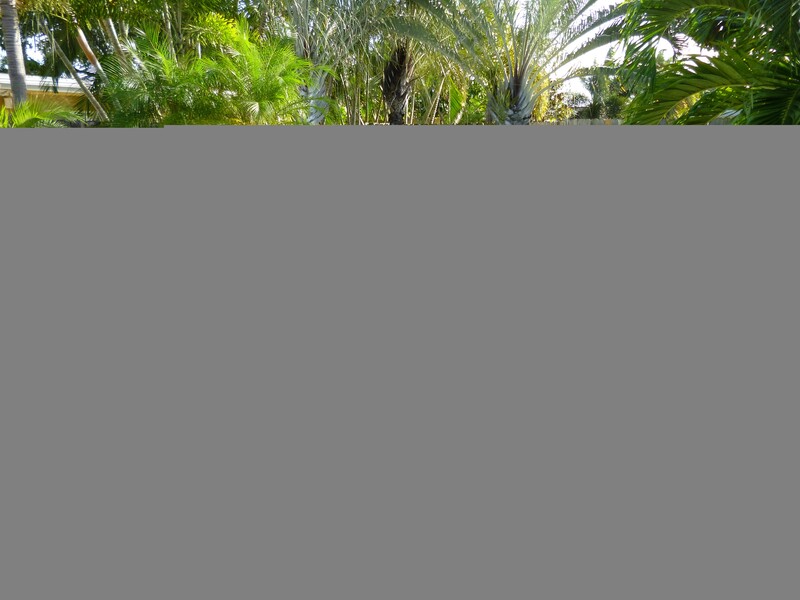 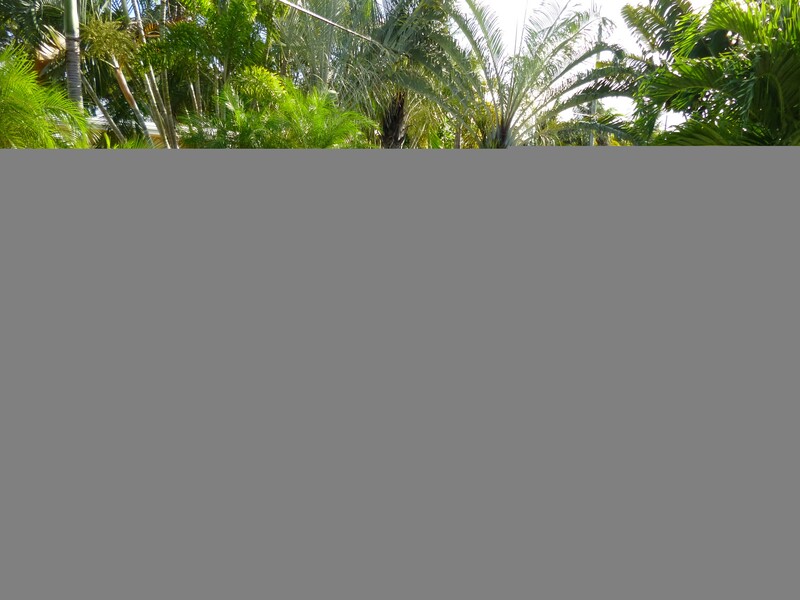 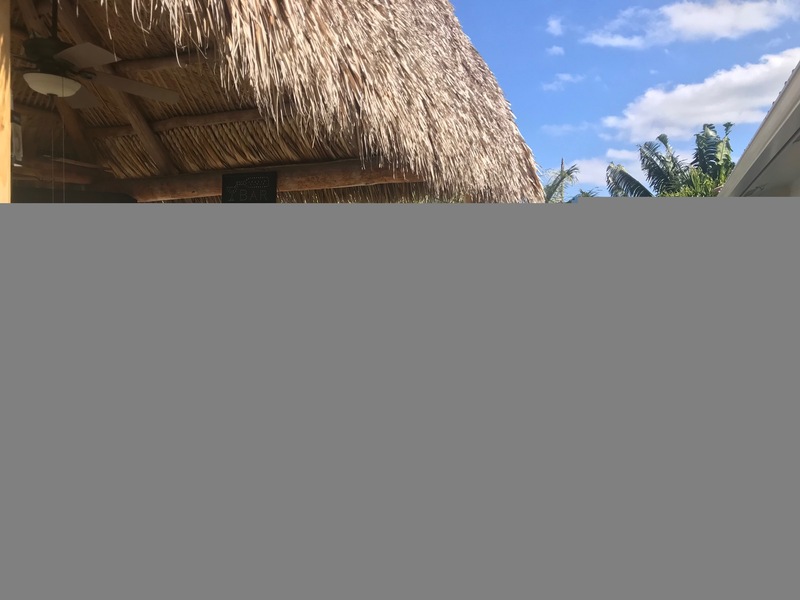 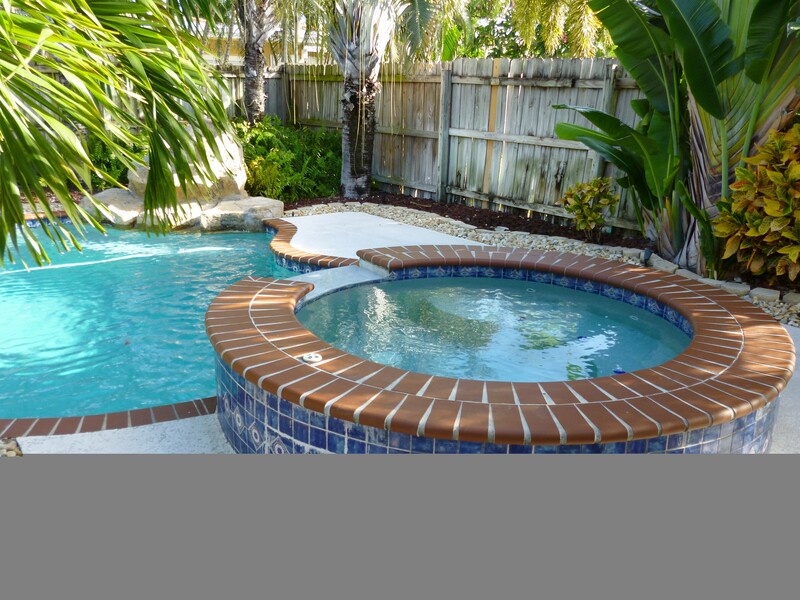 The perfect Florida vacation home!! 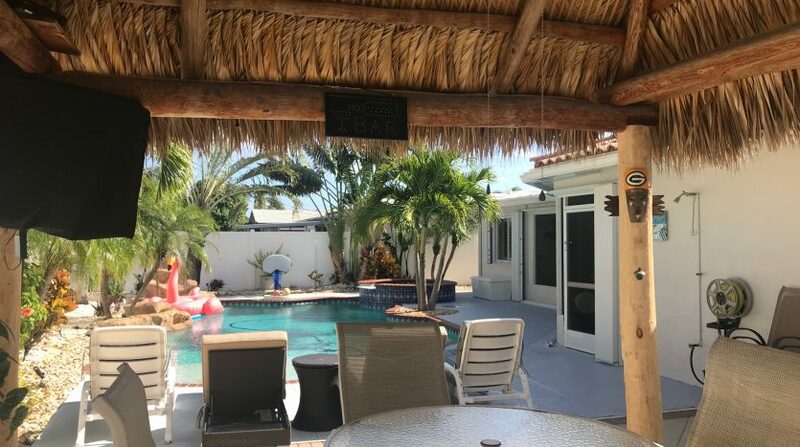 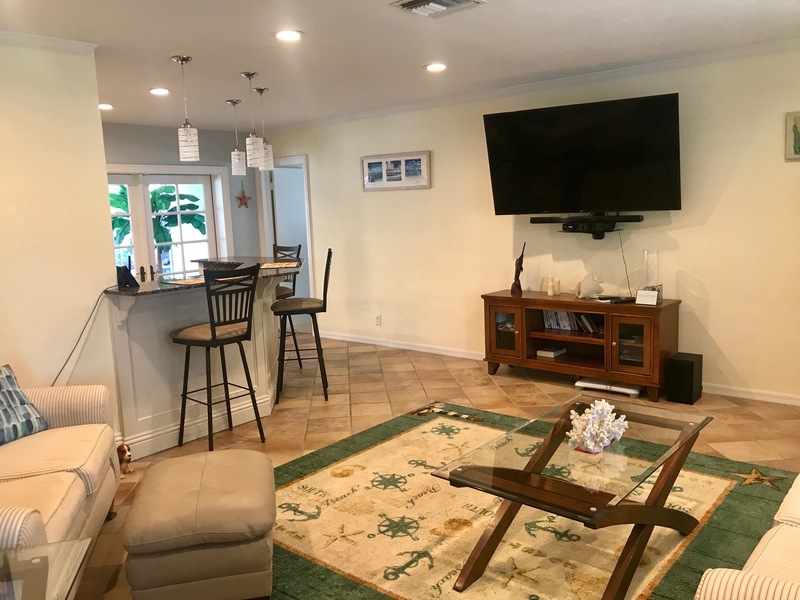 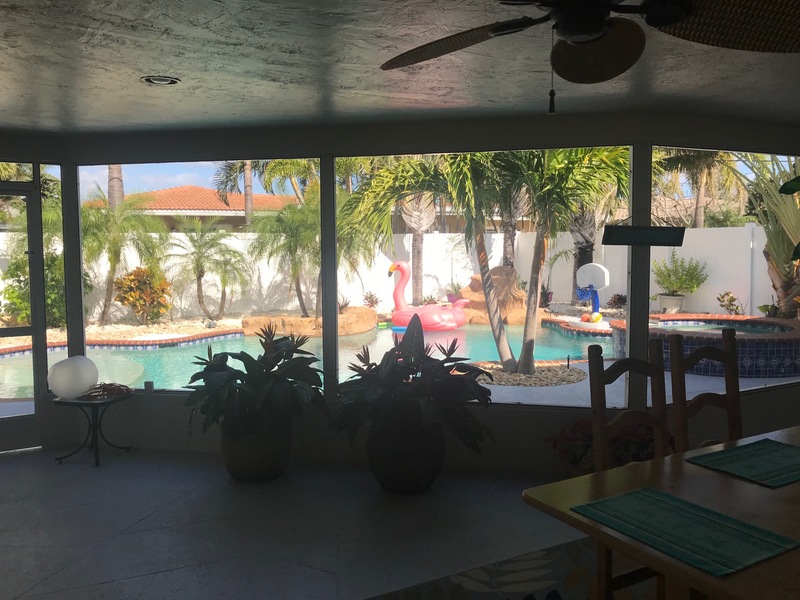 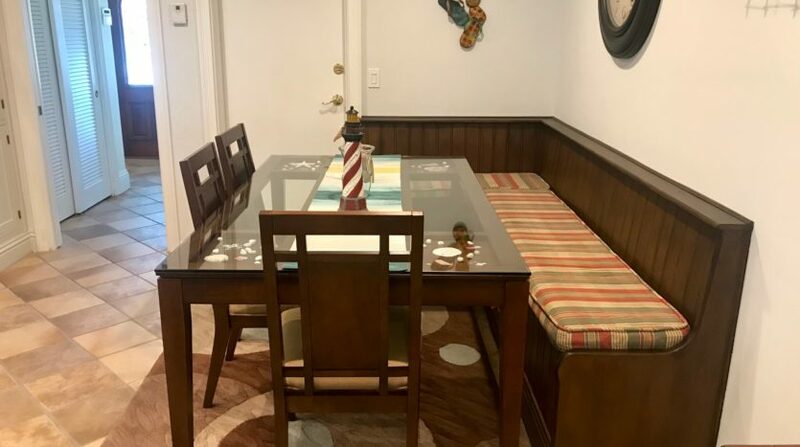 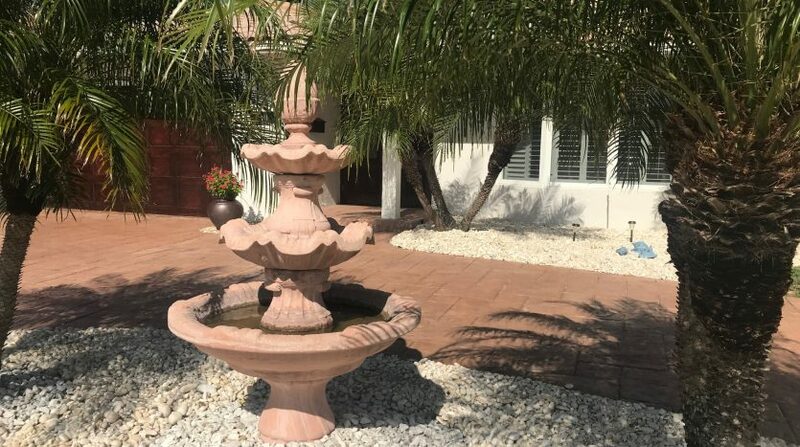 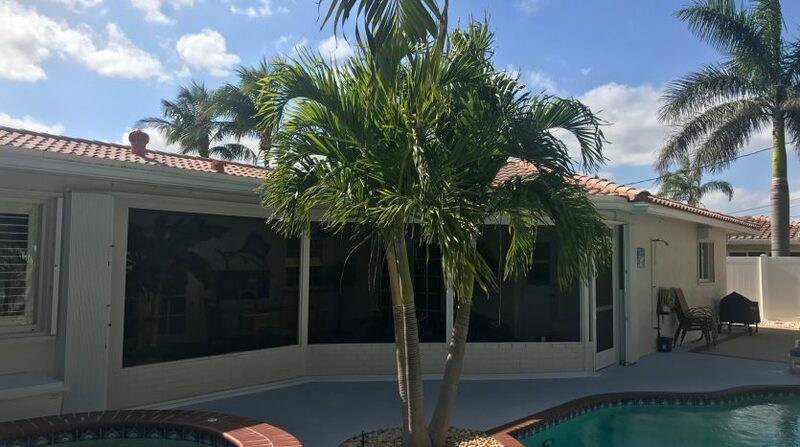 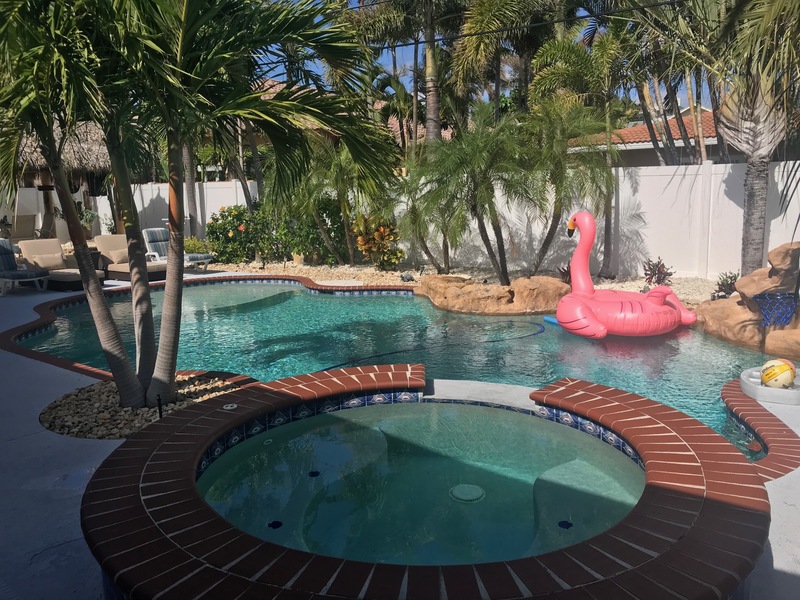 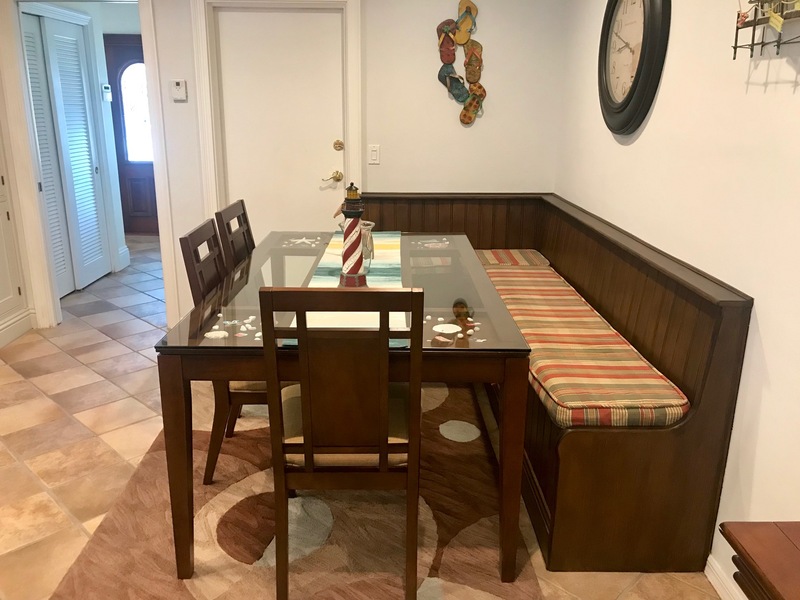 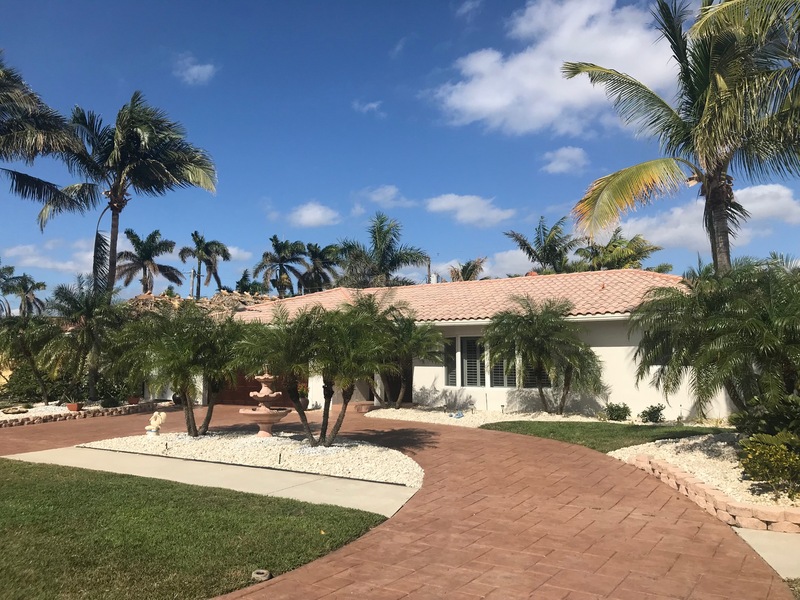 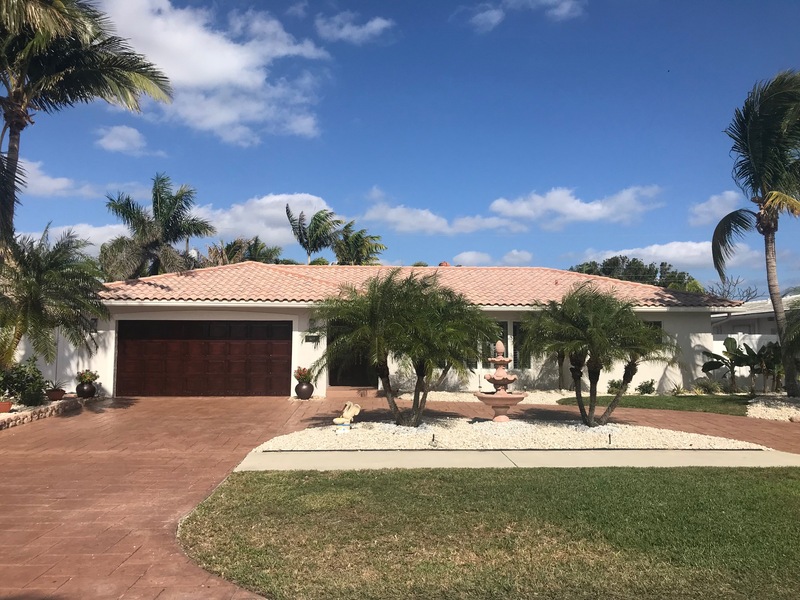 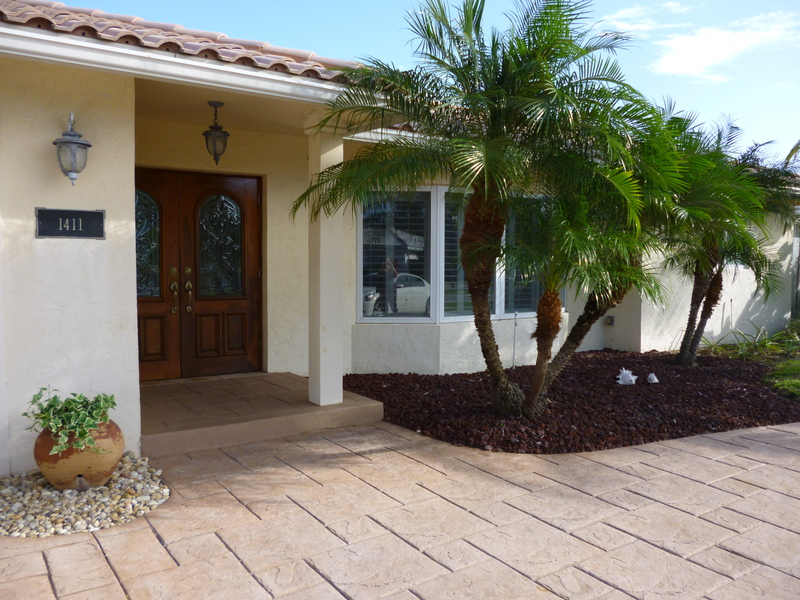 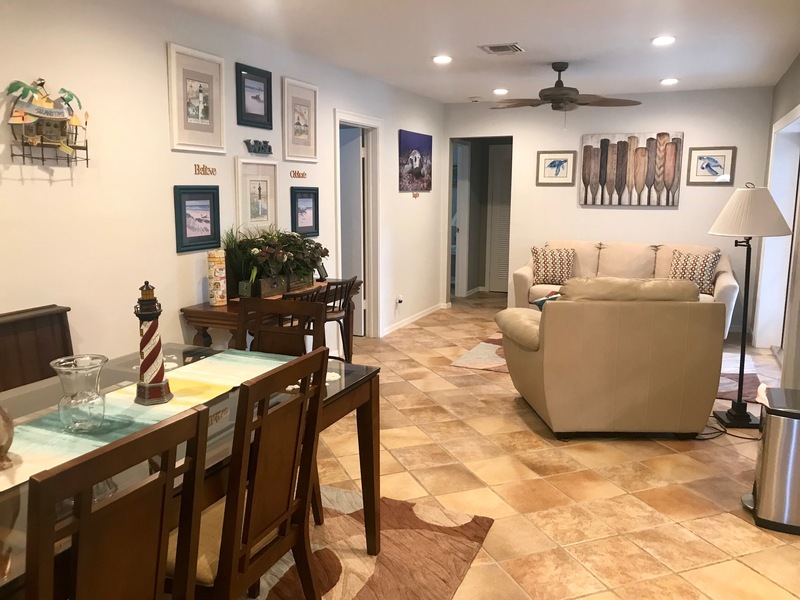 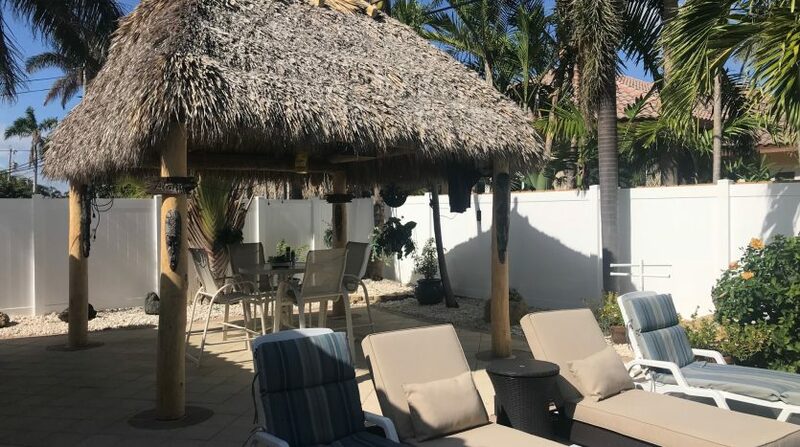 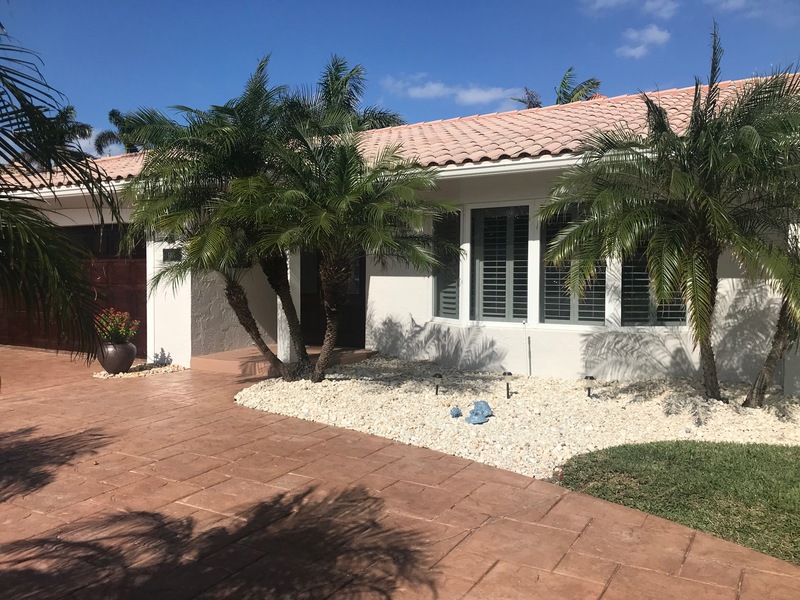 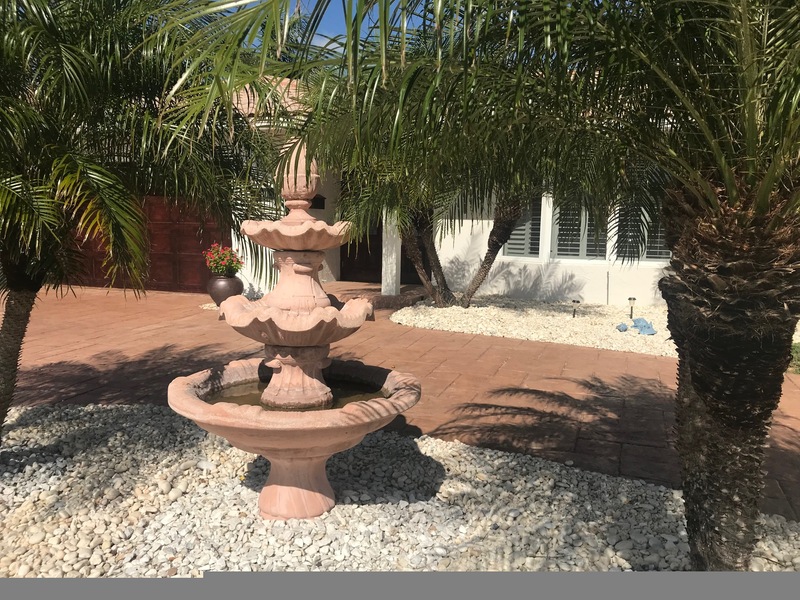 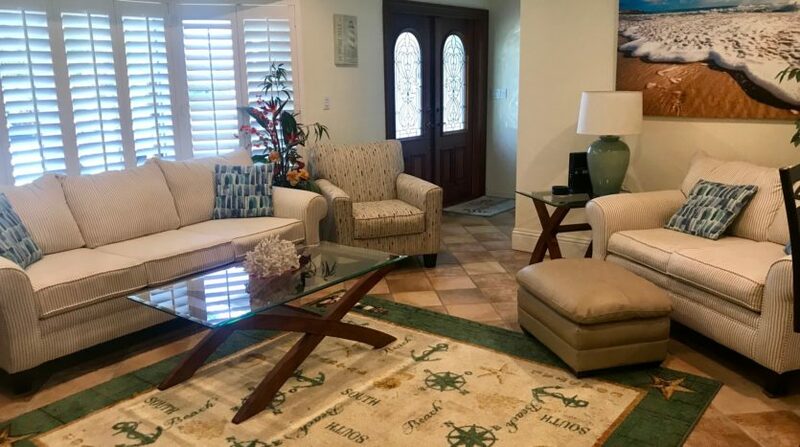 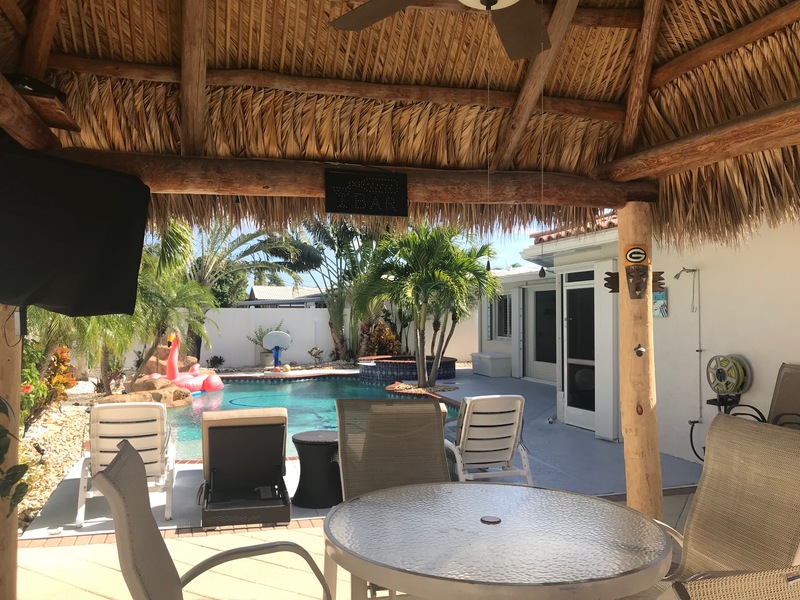 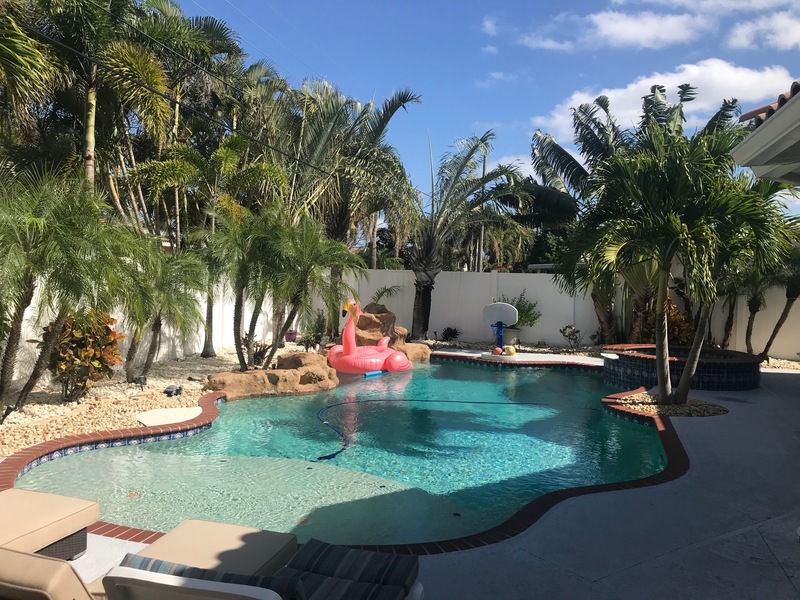 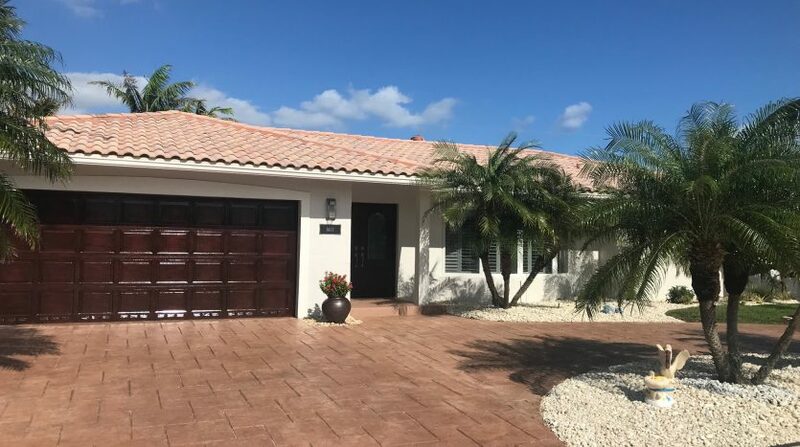 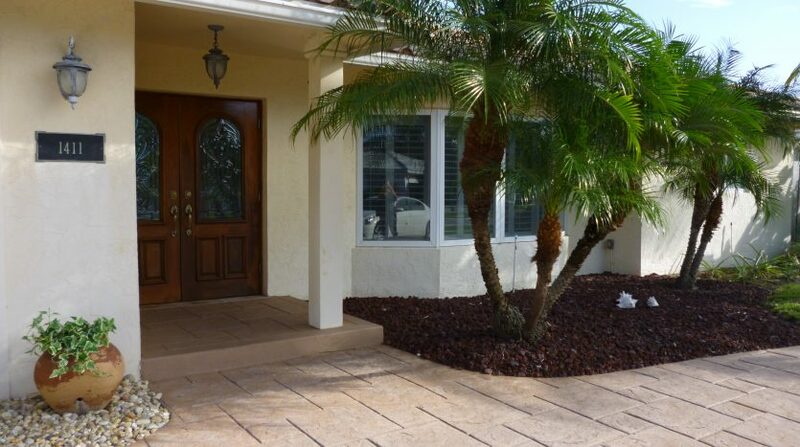 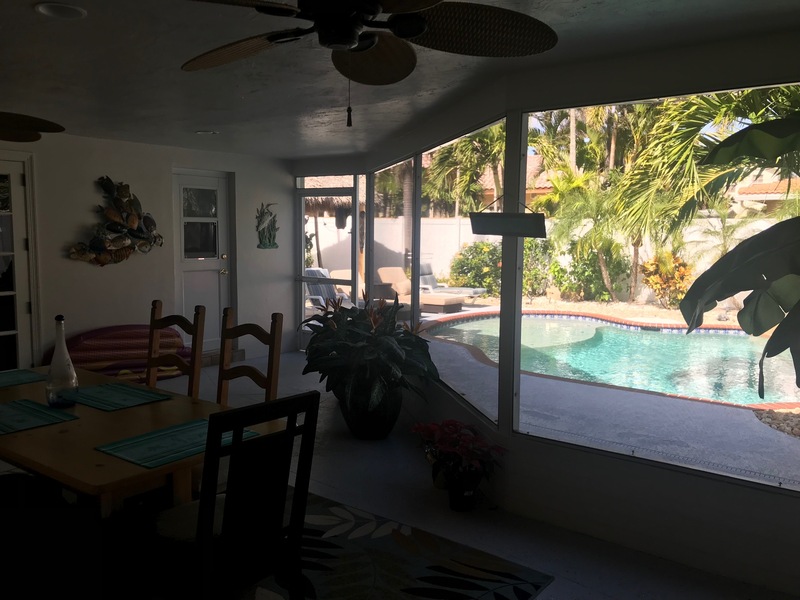 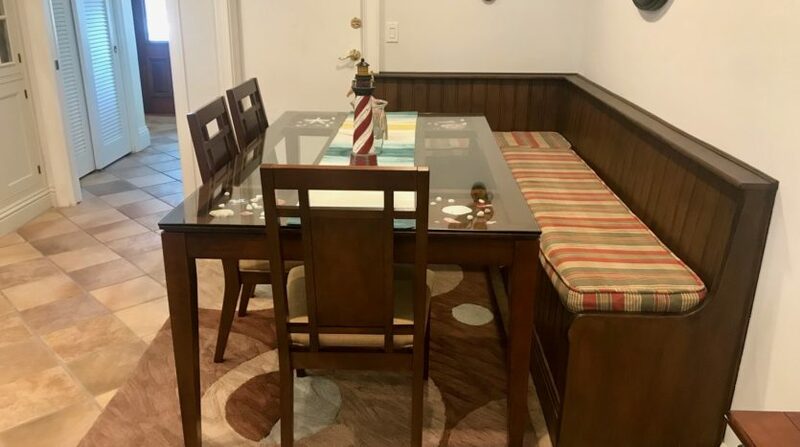 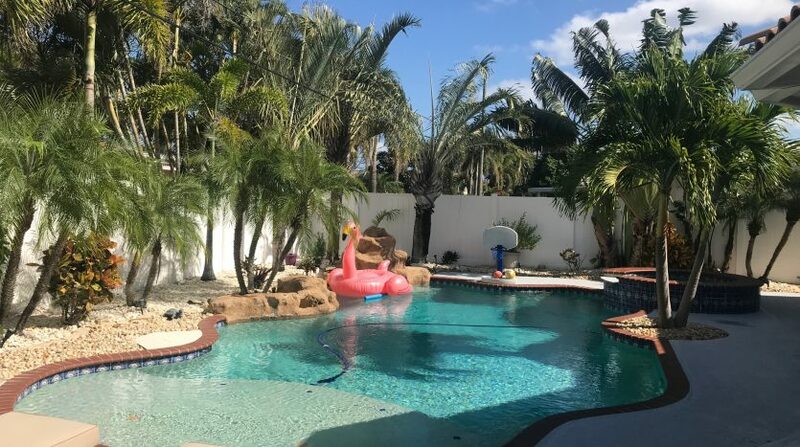 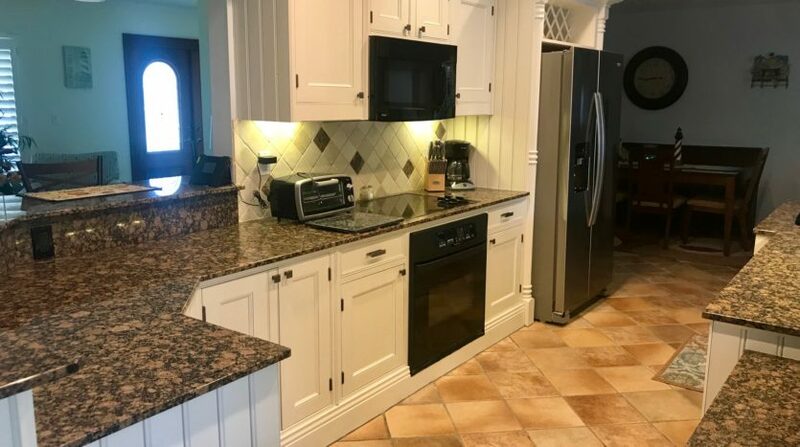 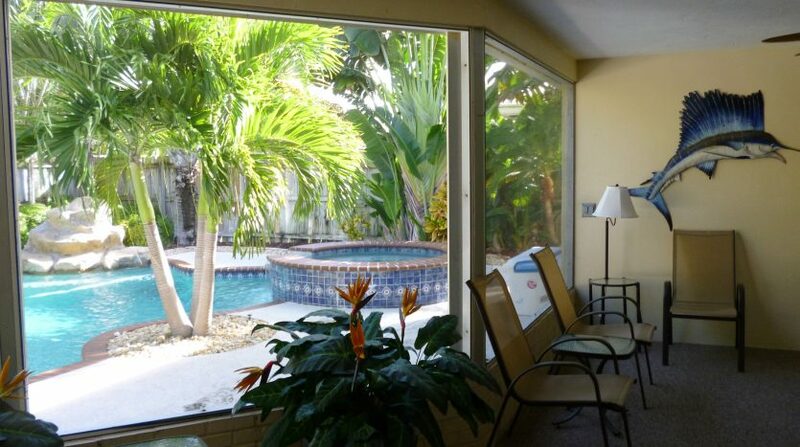 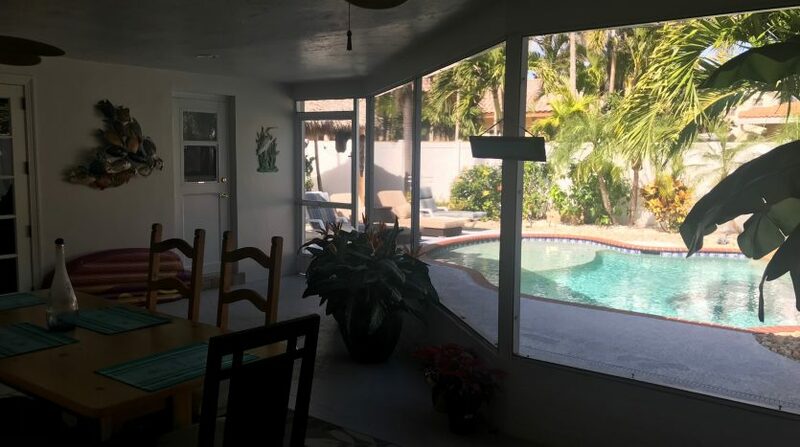 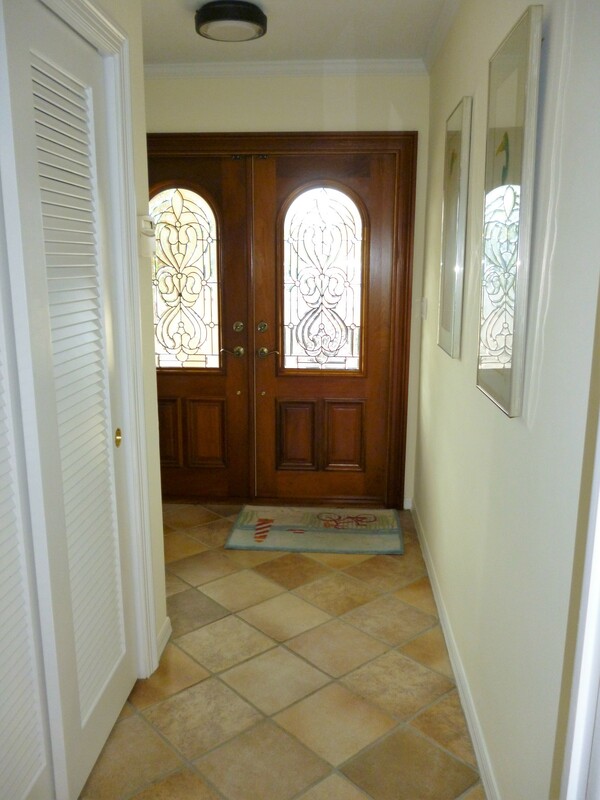 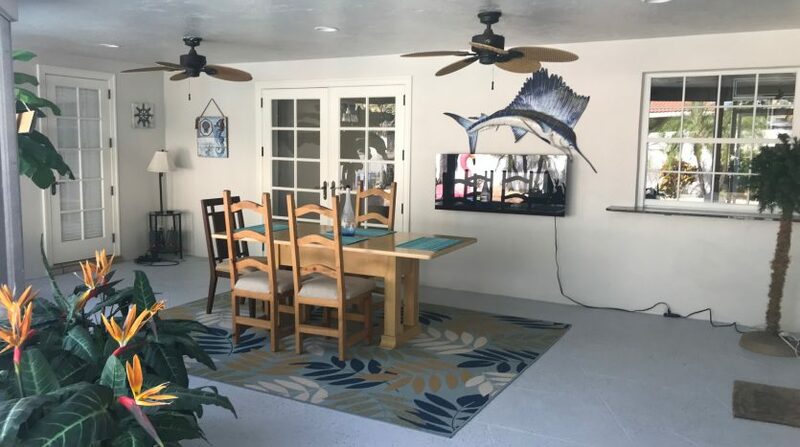 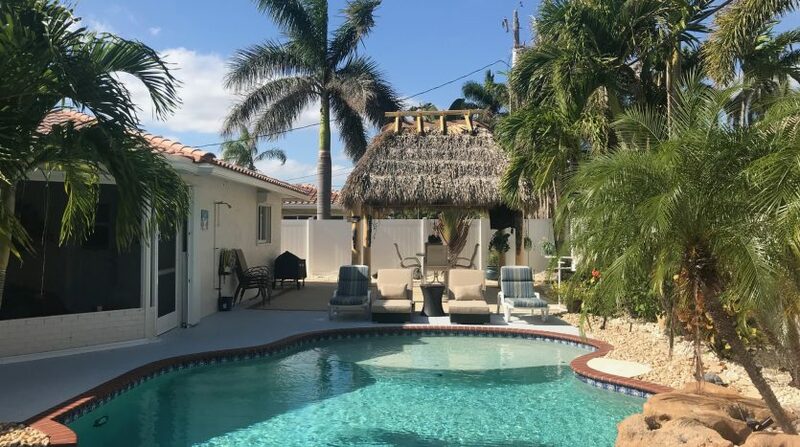 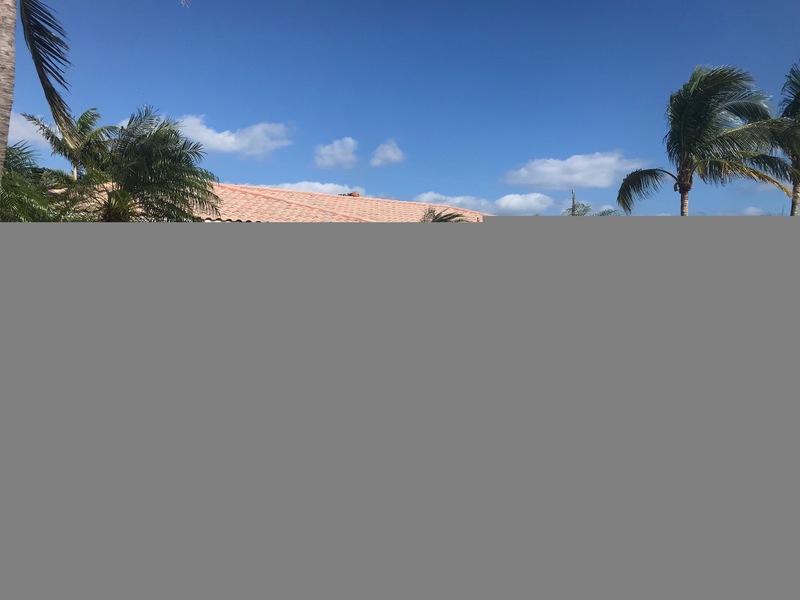 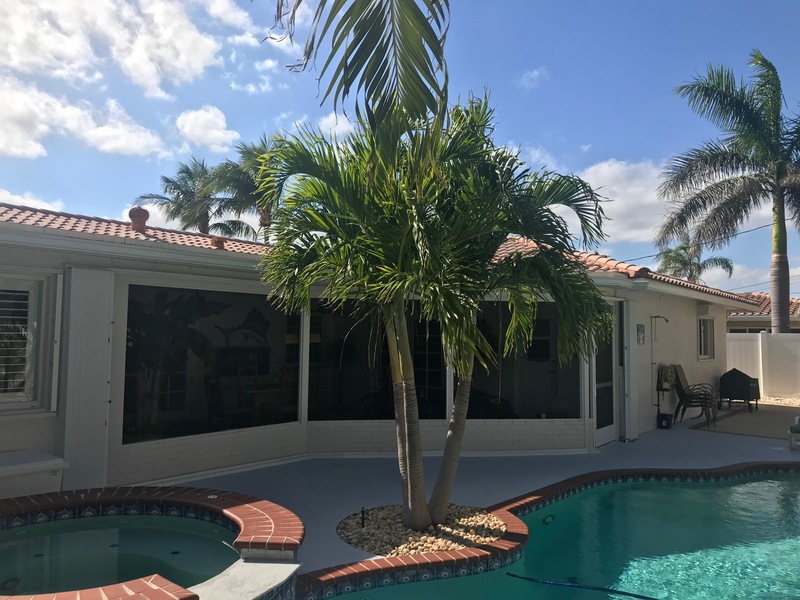 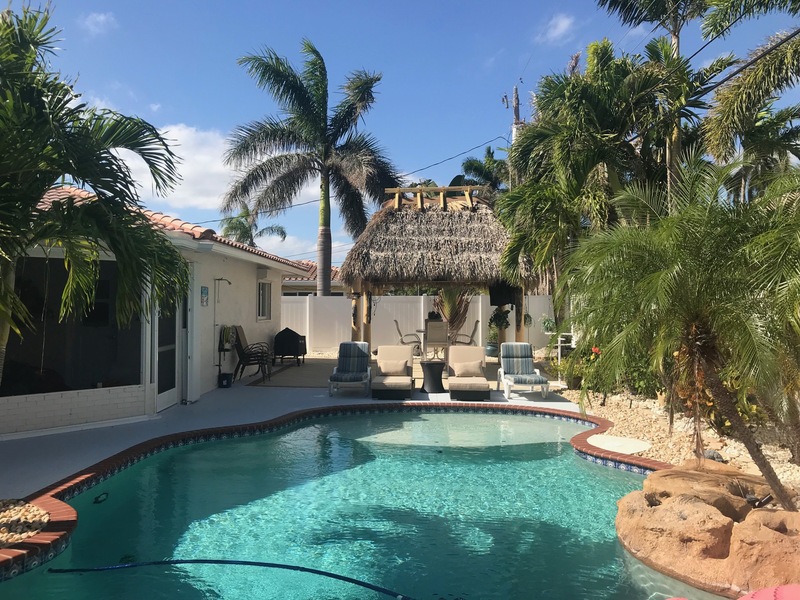 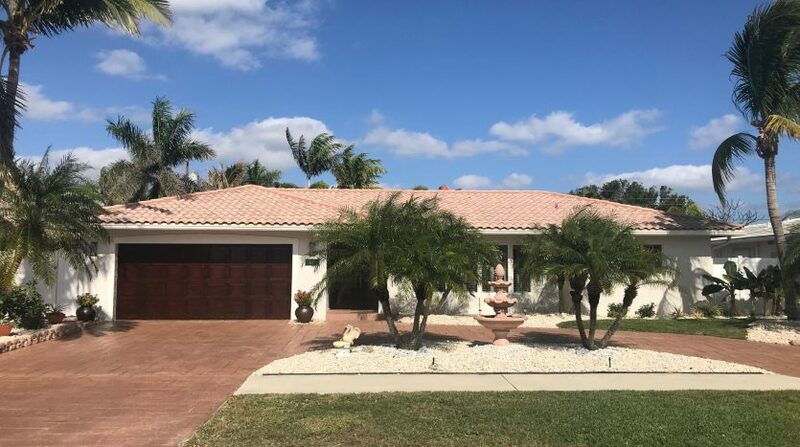 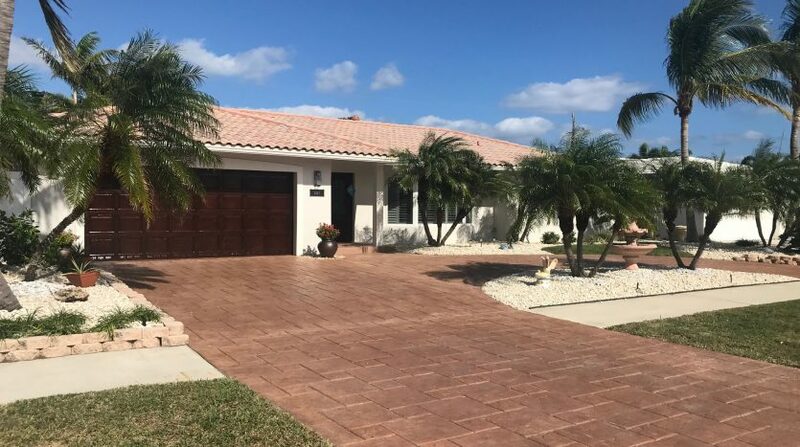 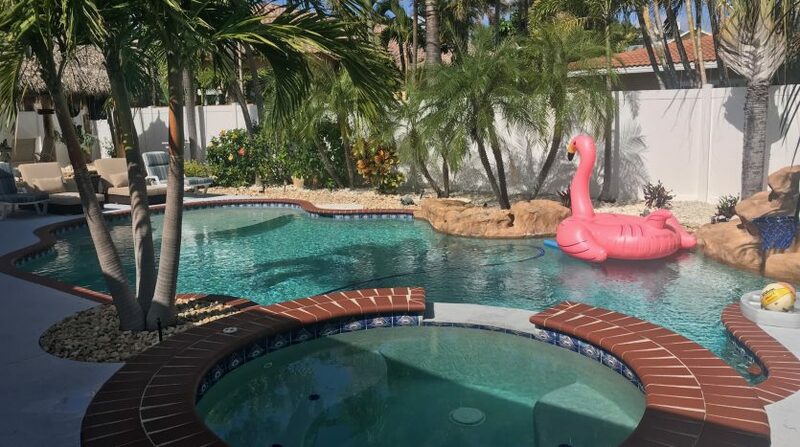 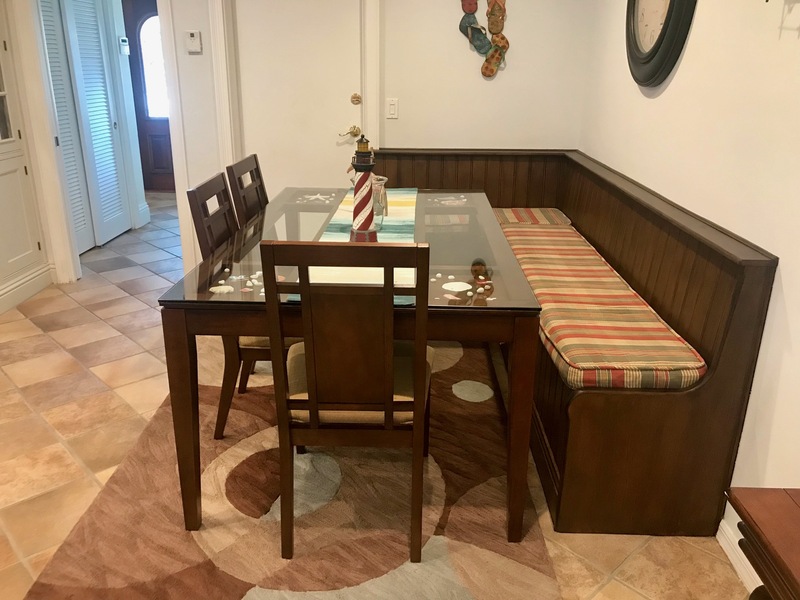 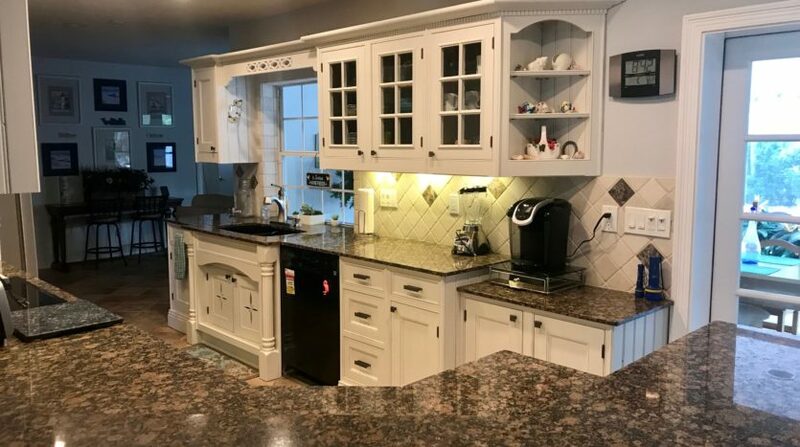 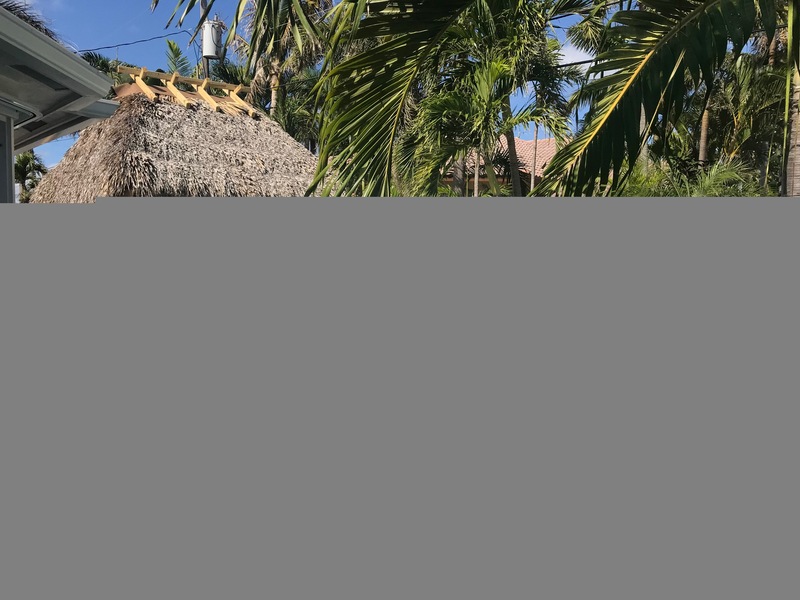 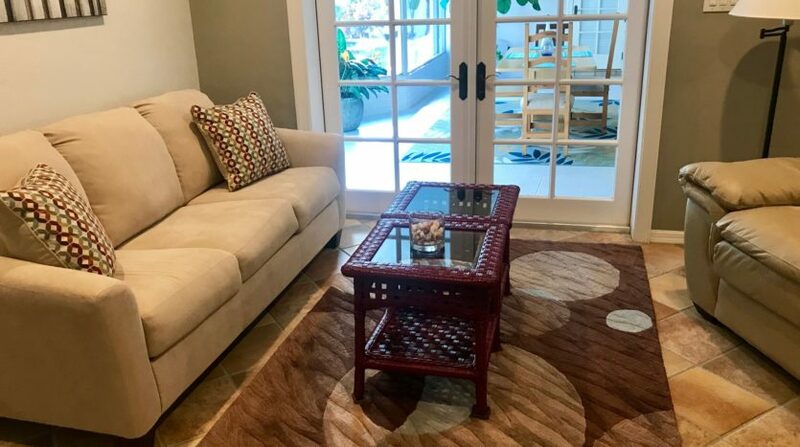 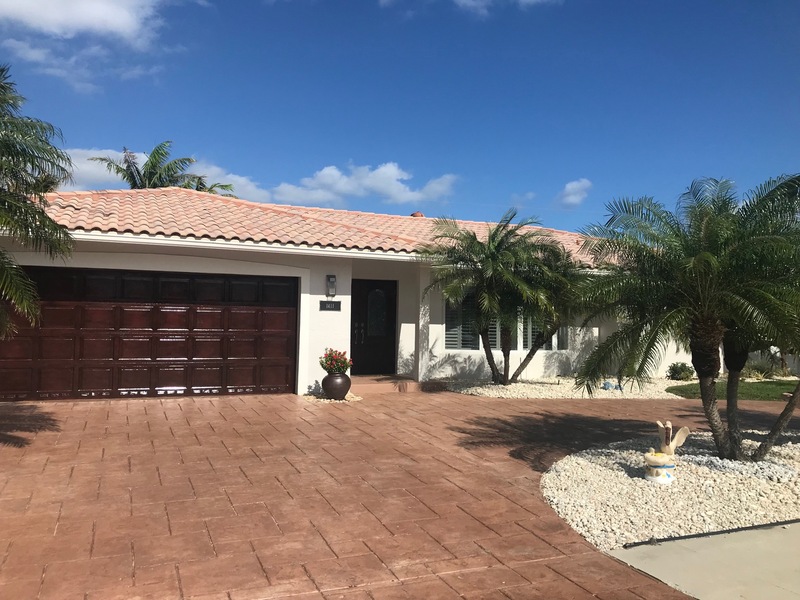 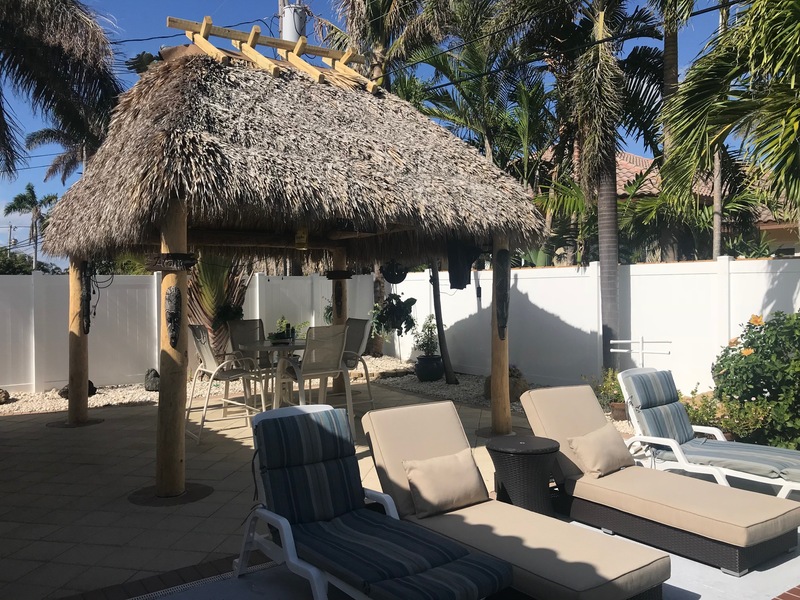 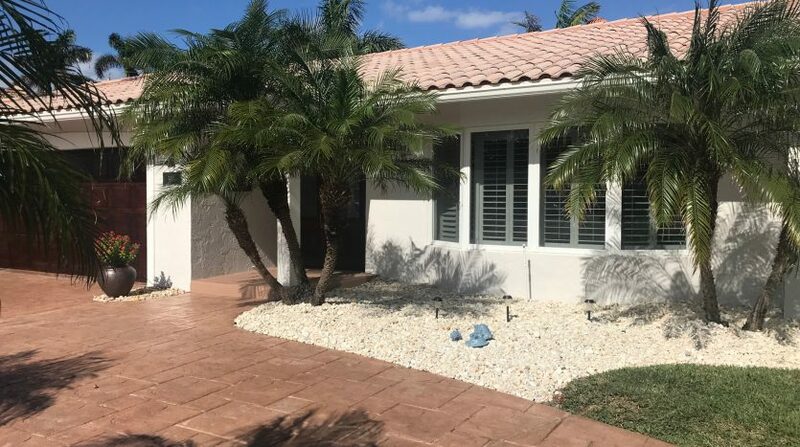 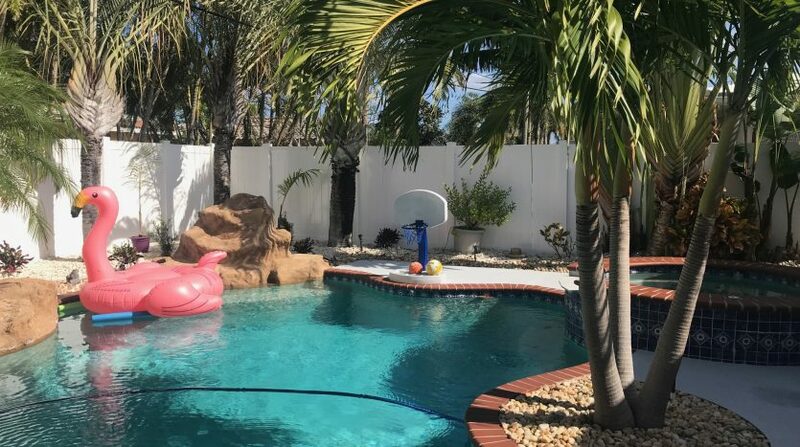 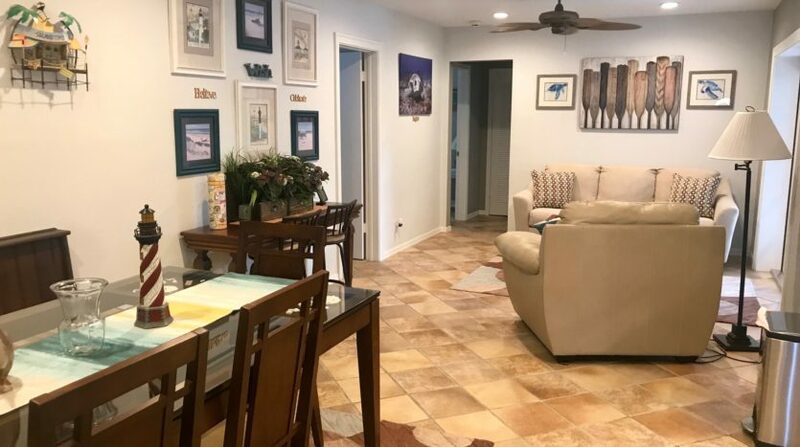 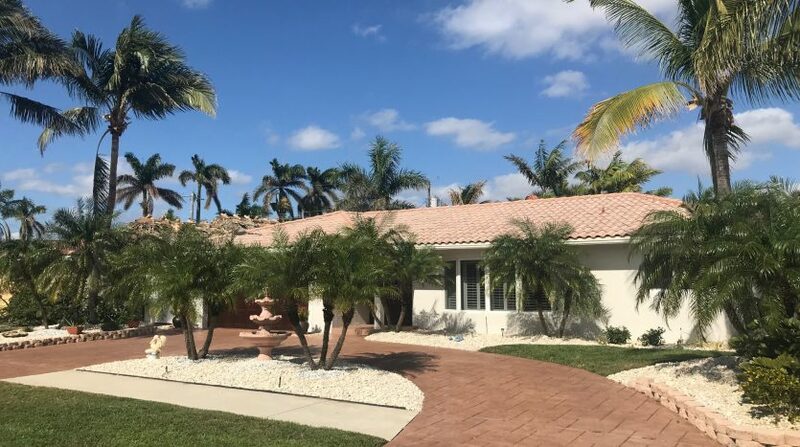 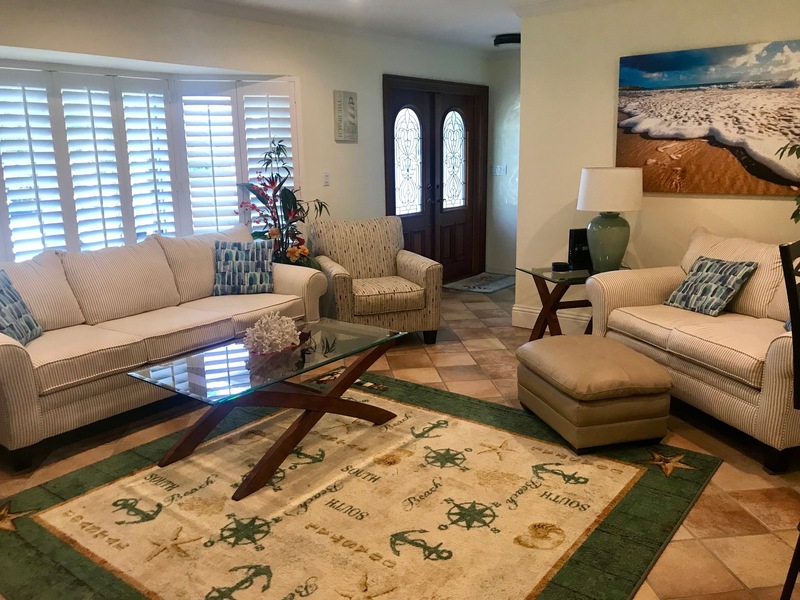 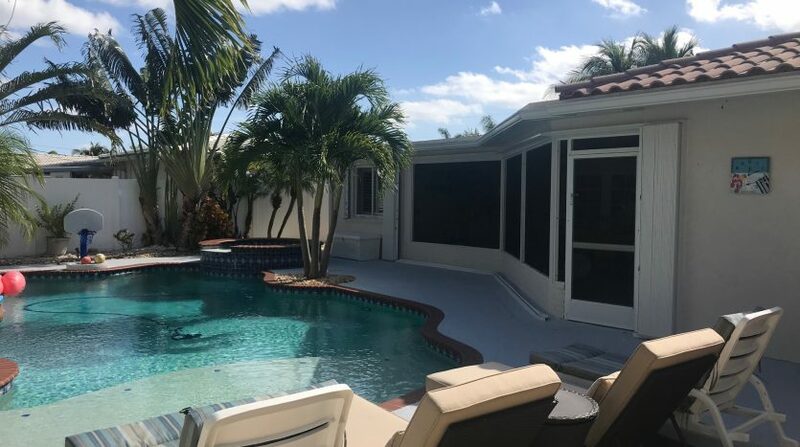 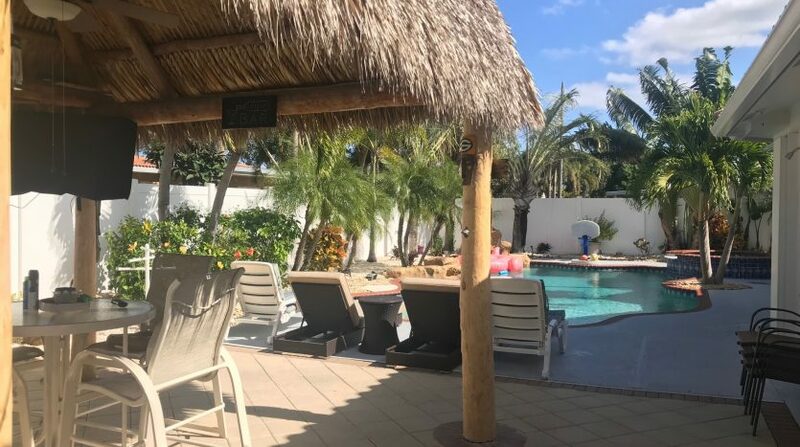 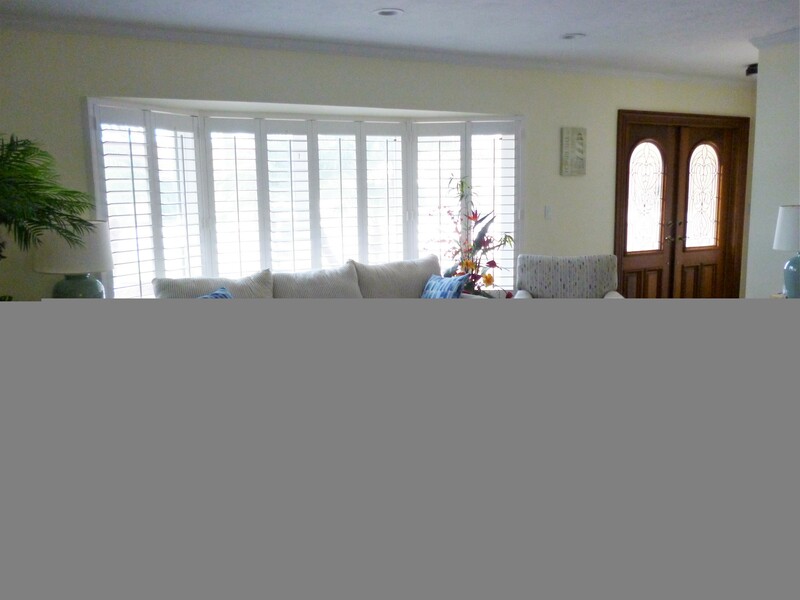 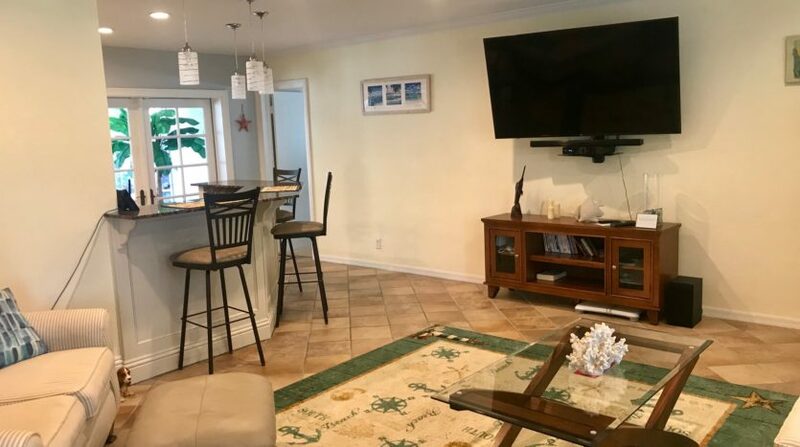 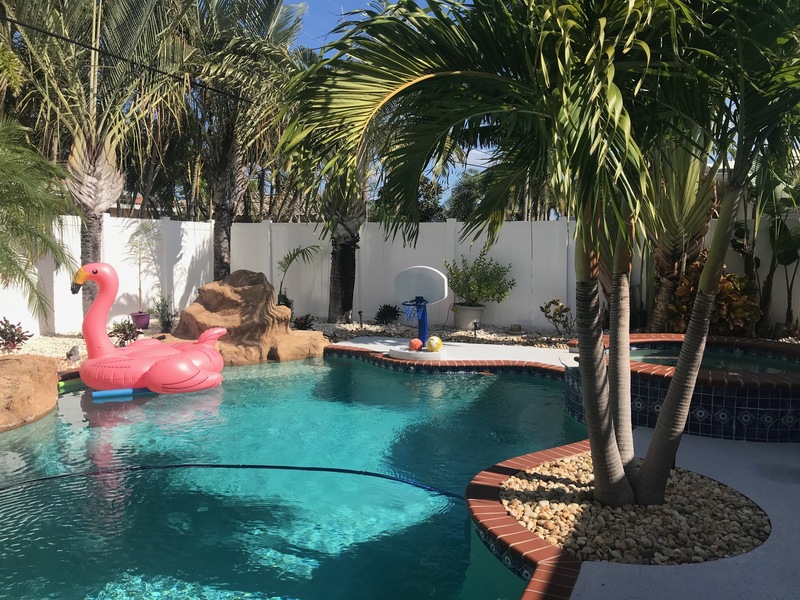 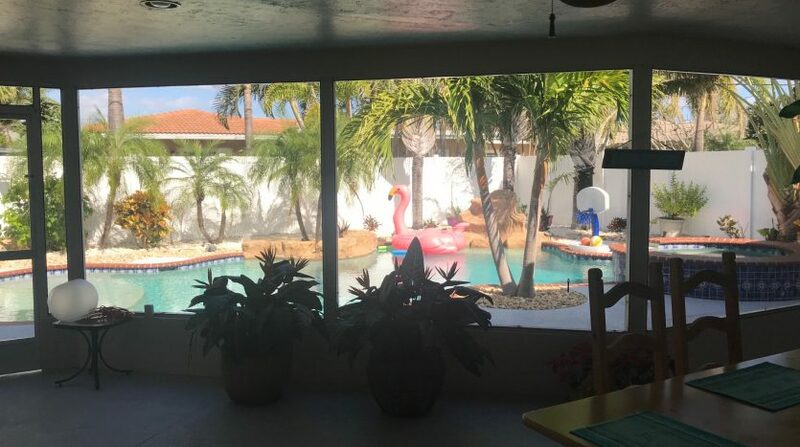 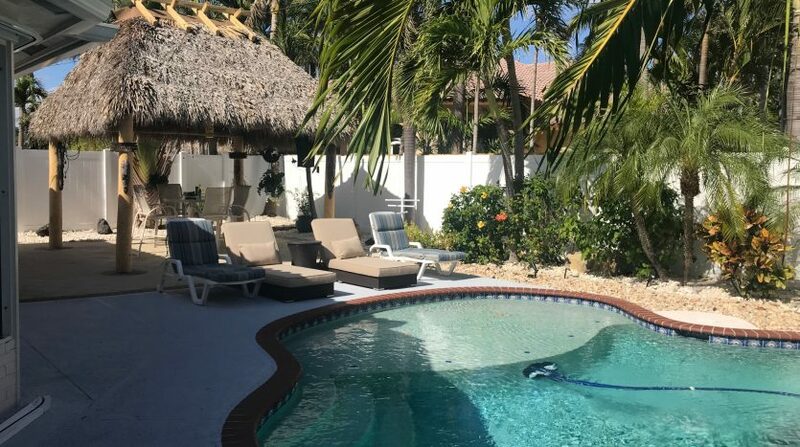 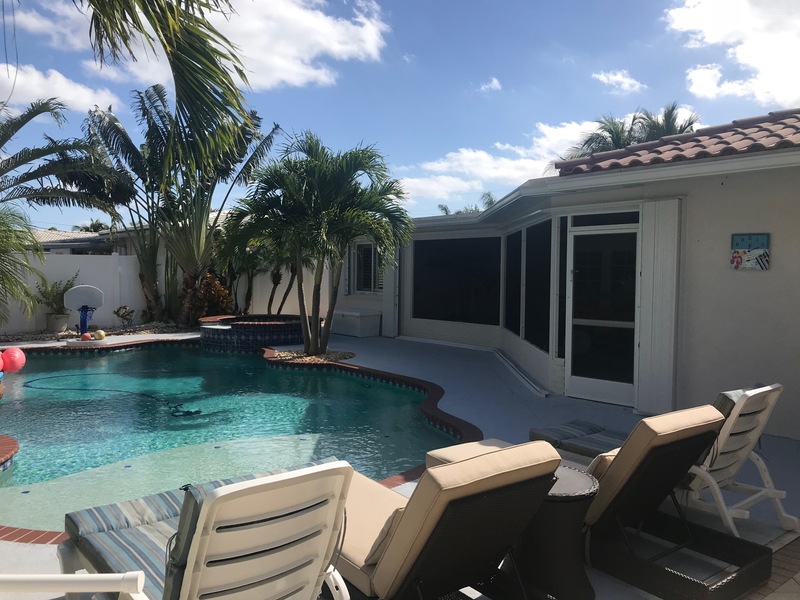 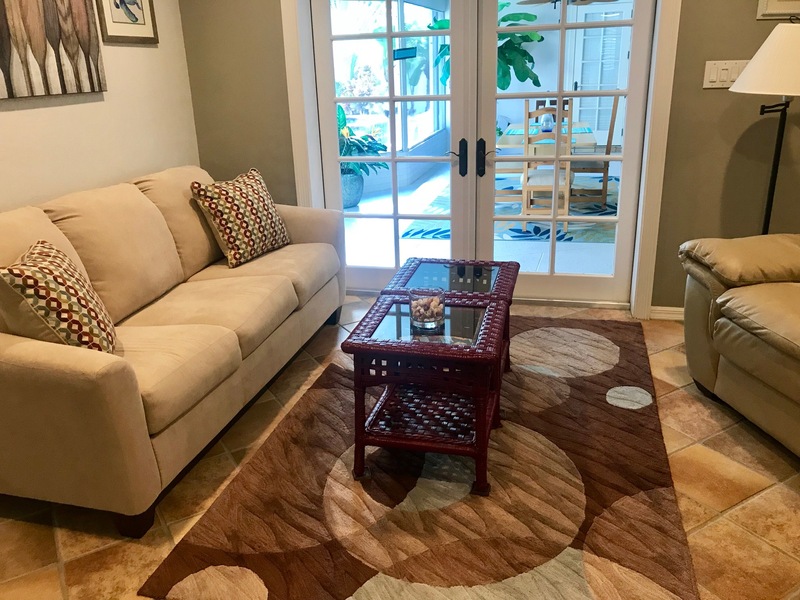 Beautiful 3 bedroom, 2 bath, 2,300 square foot single family home located in The Cove neighborhood in Deerfield Beach, (east of Federal Highway and west of the intracoastal). 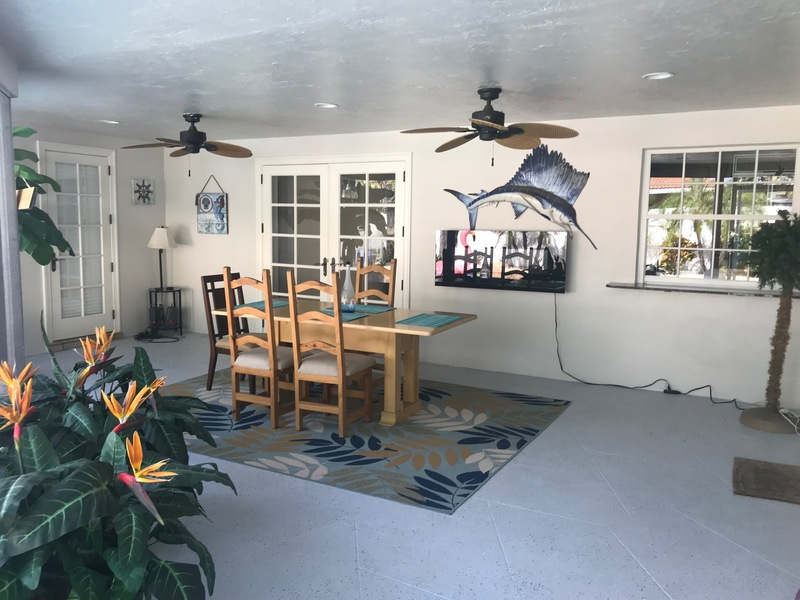 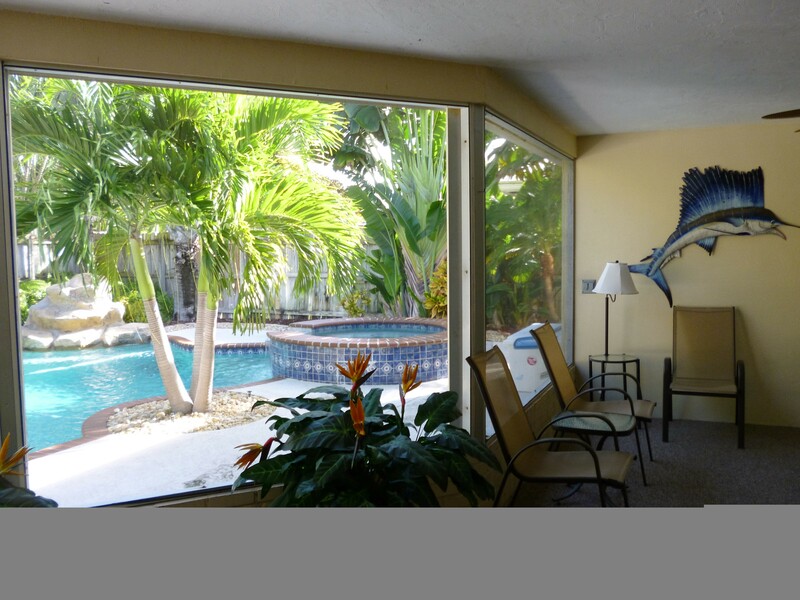 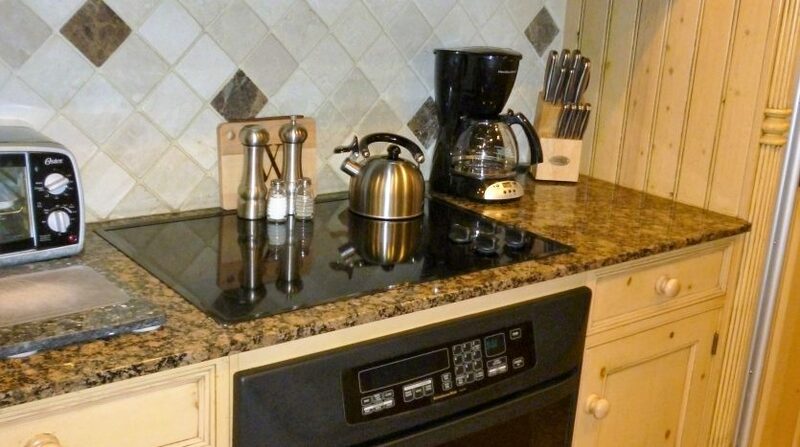 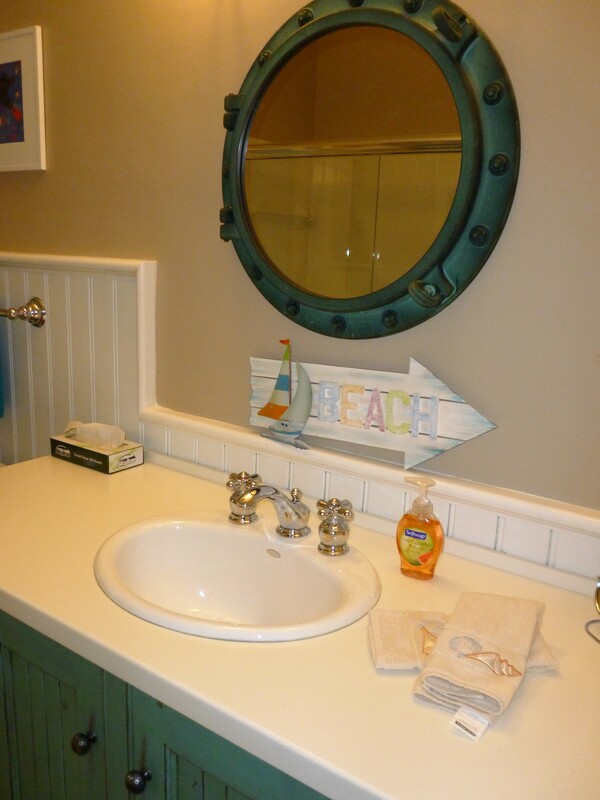 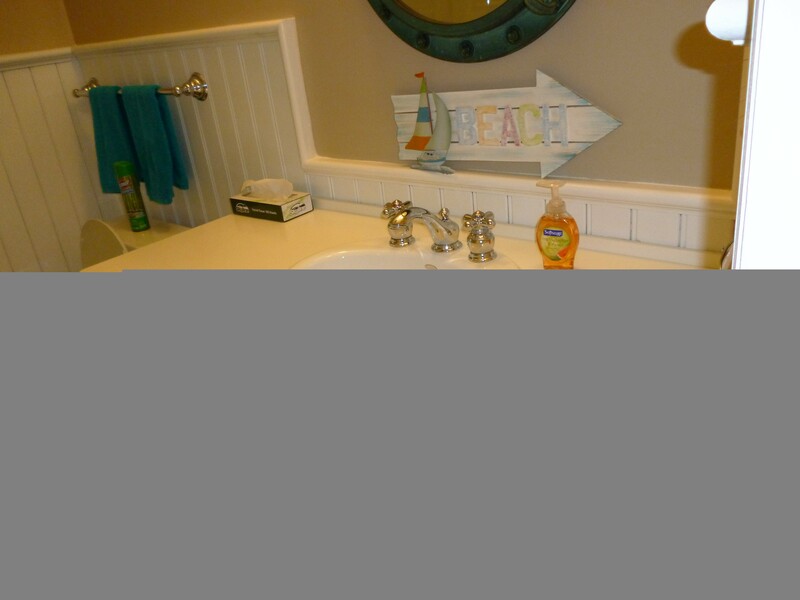 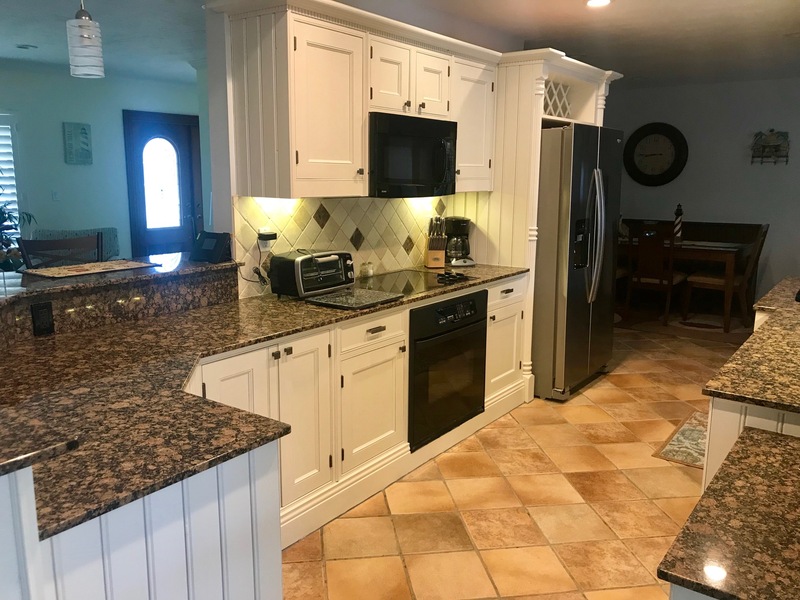 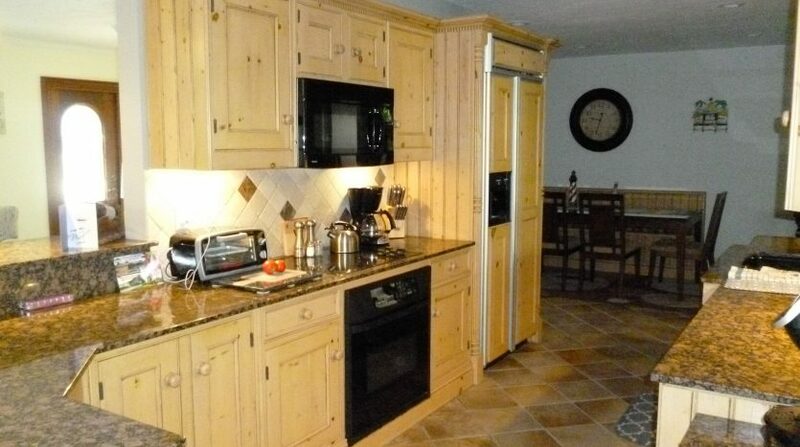 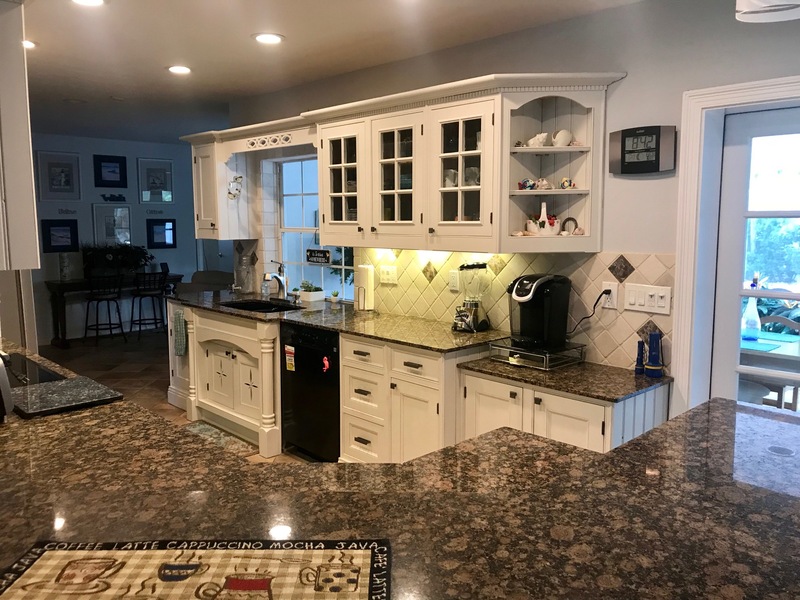 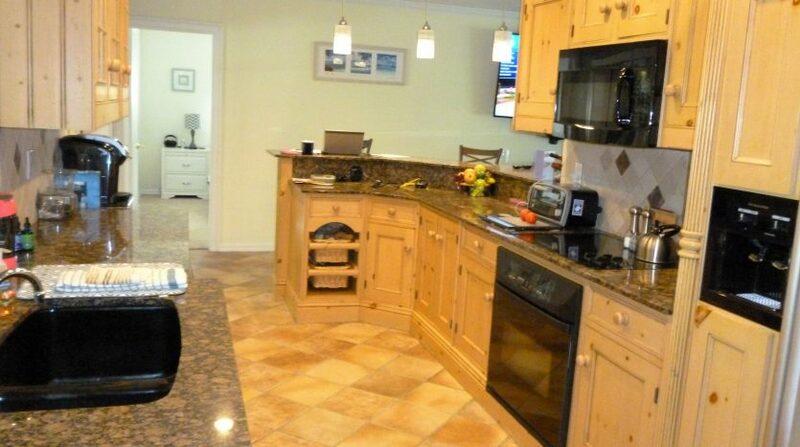 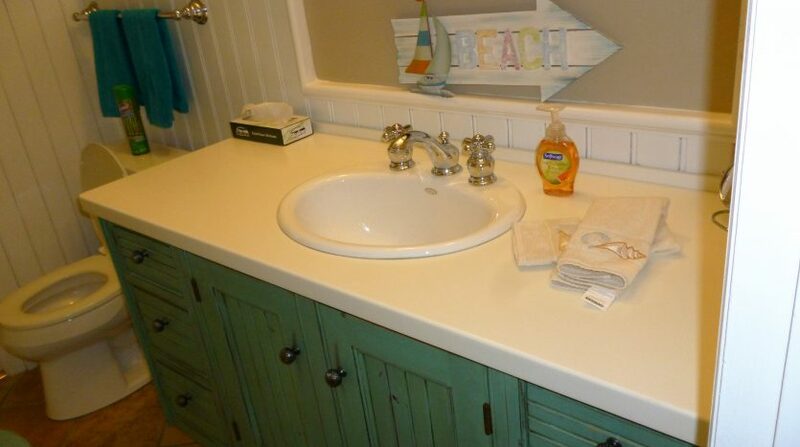 Updated kitchen screened back porch and a beautiful resort style pool with hot tub and tiki-hut. 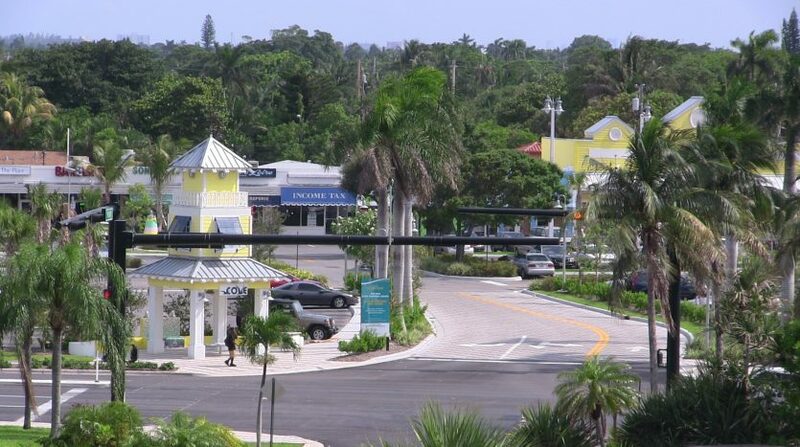 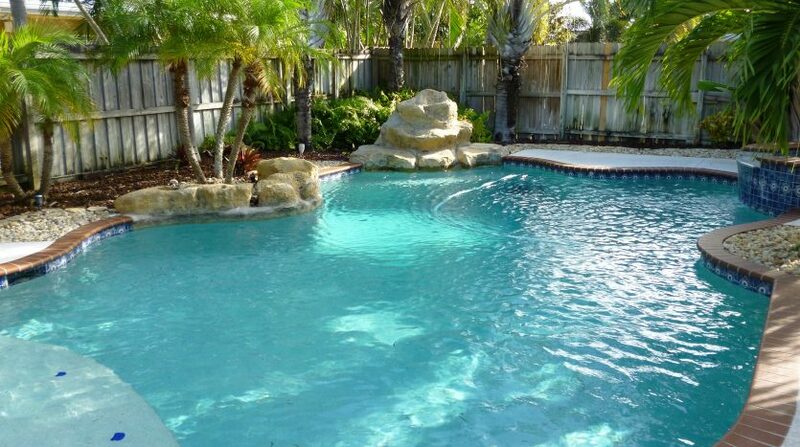 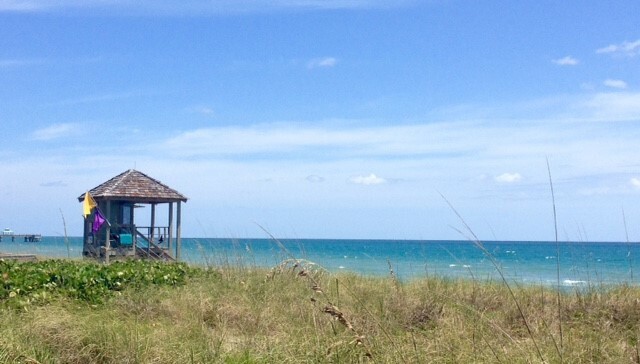 You’ll never want to leave your backyard, but if you do, the beach is only 1 mile away! 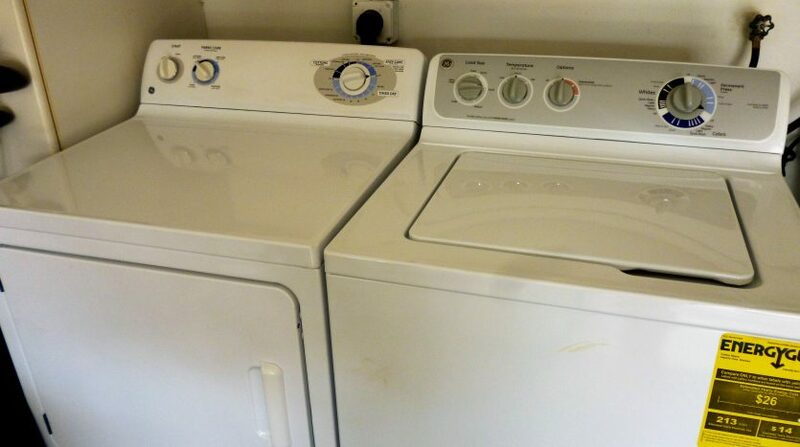 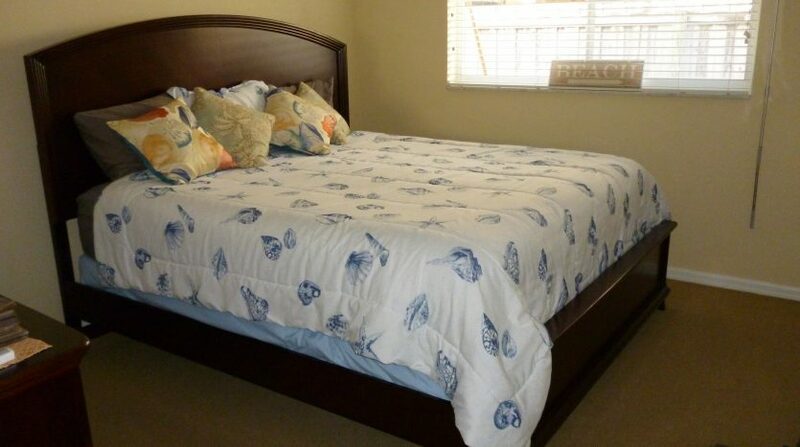 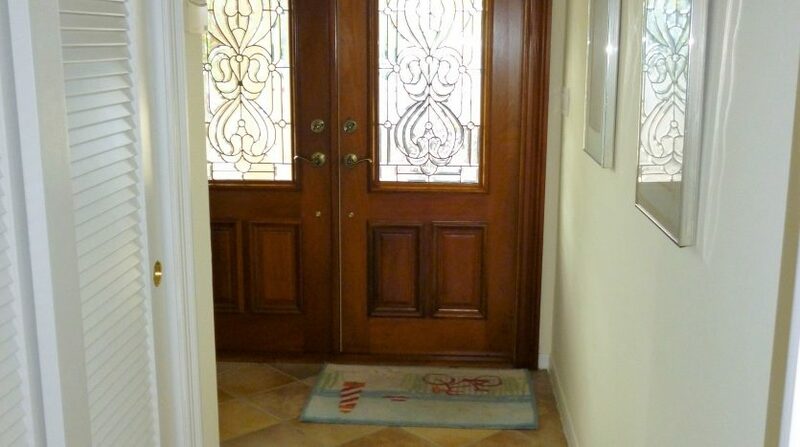 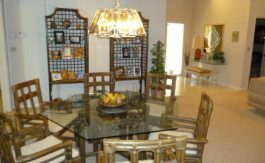 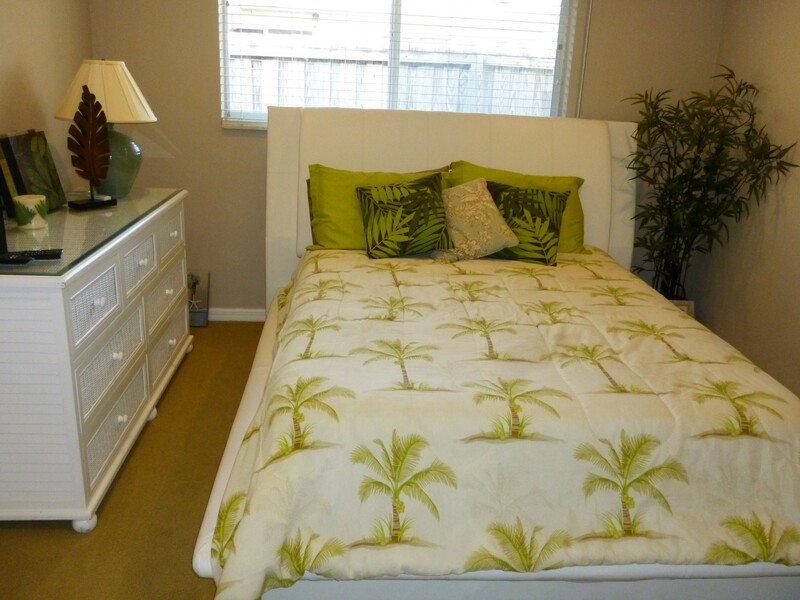 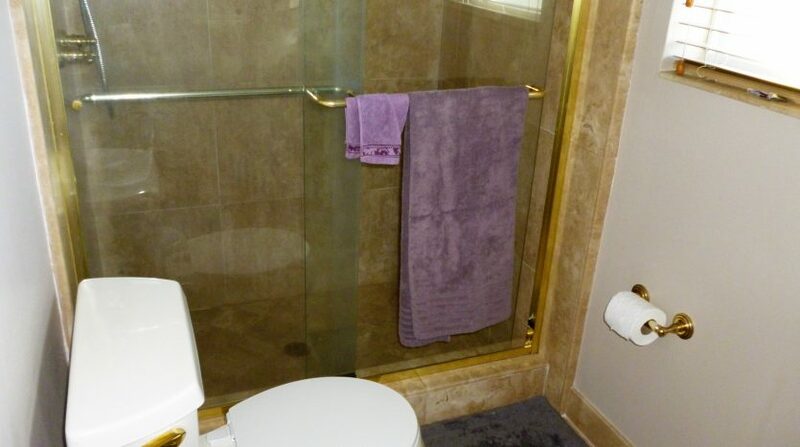 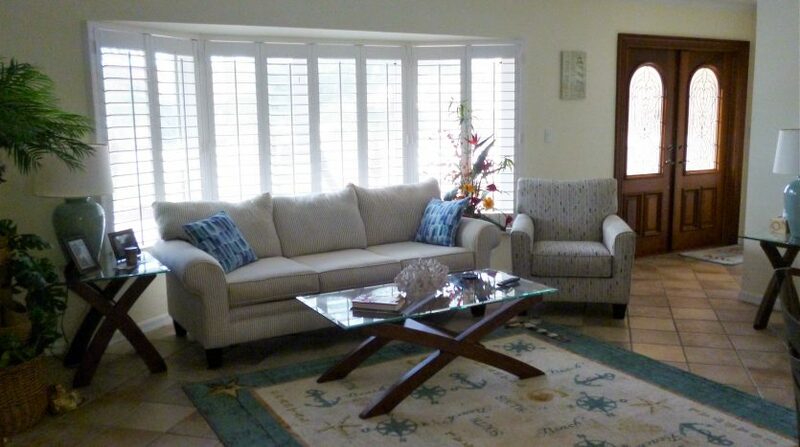 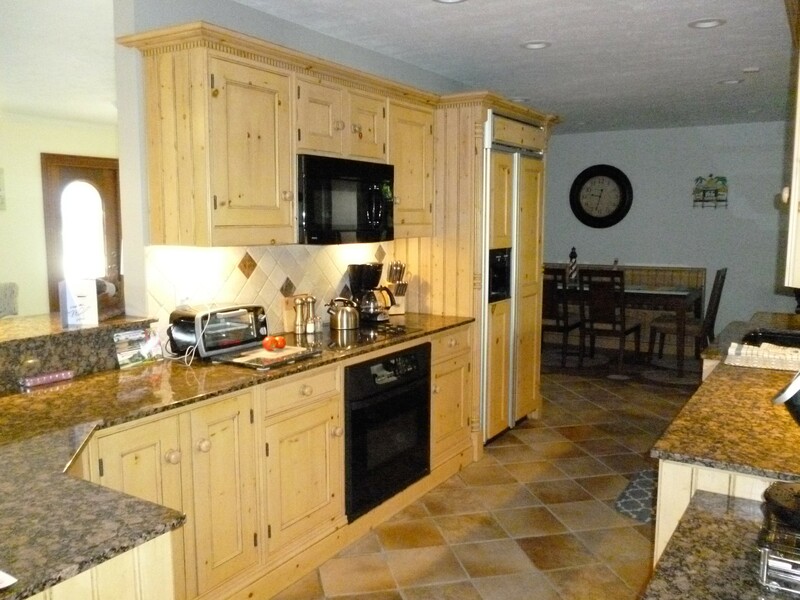 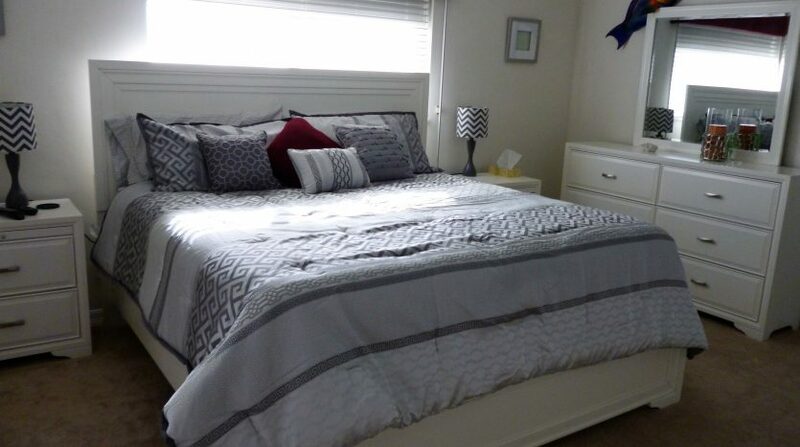 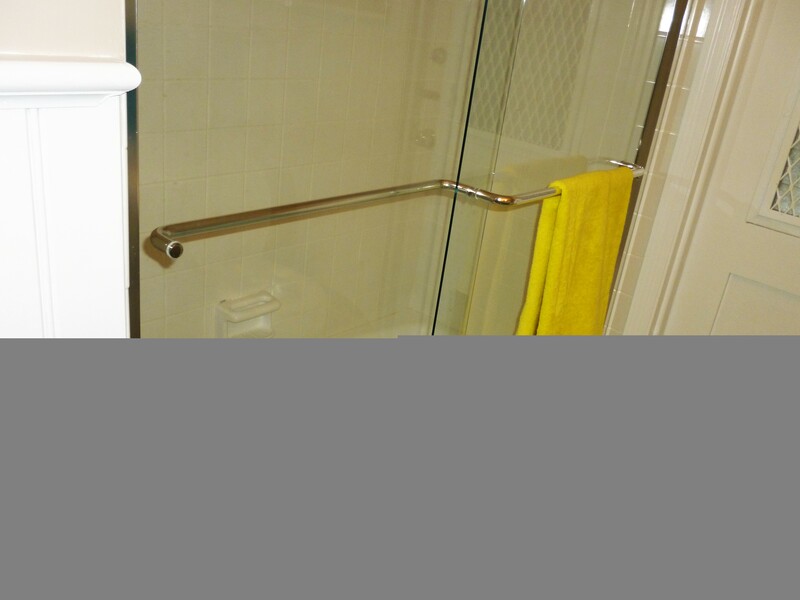 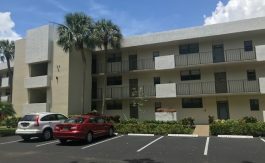 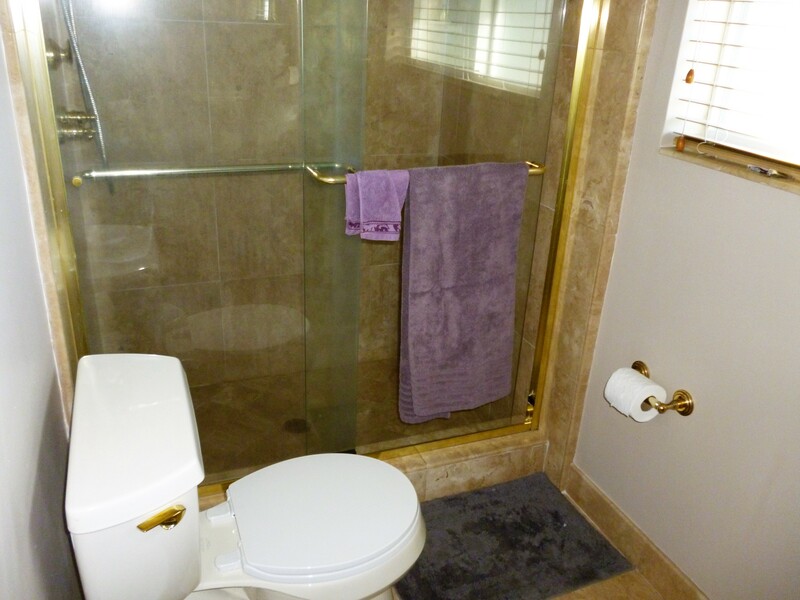 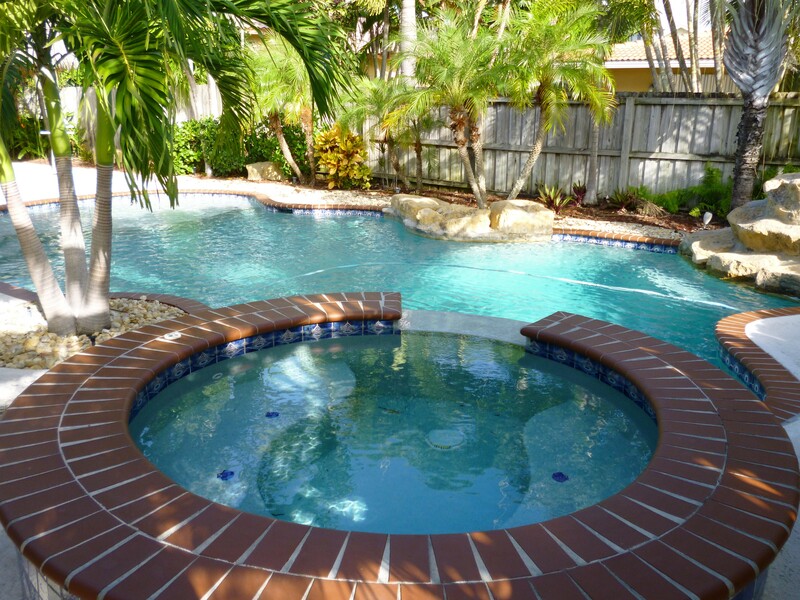 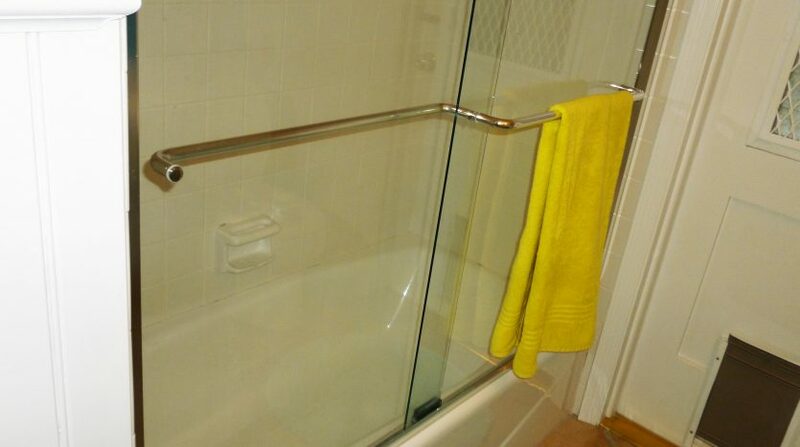 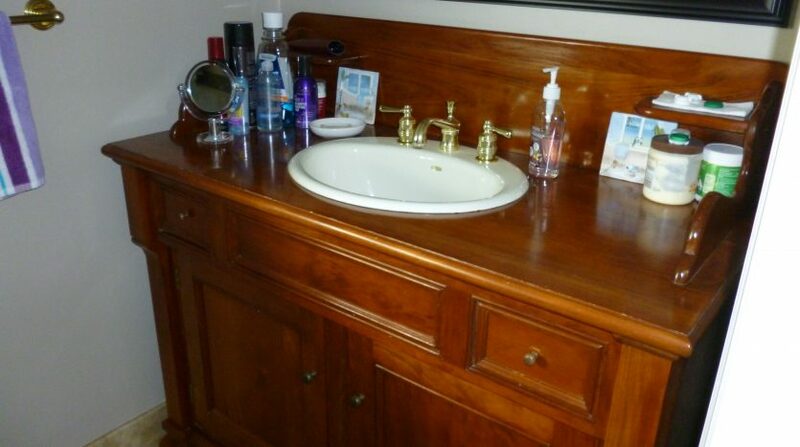 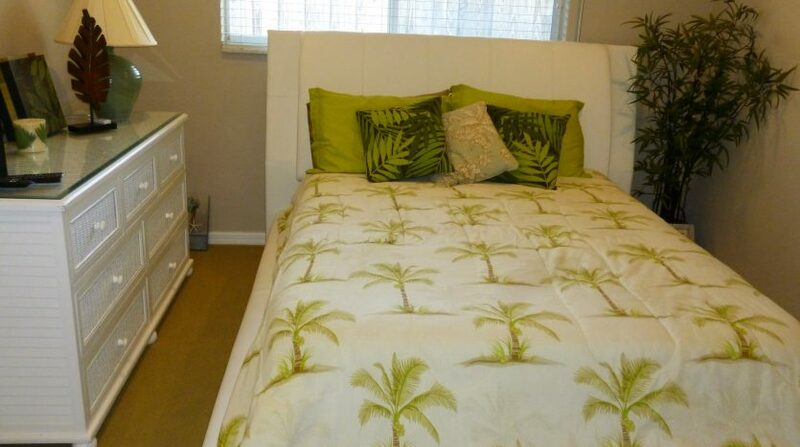 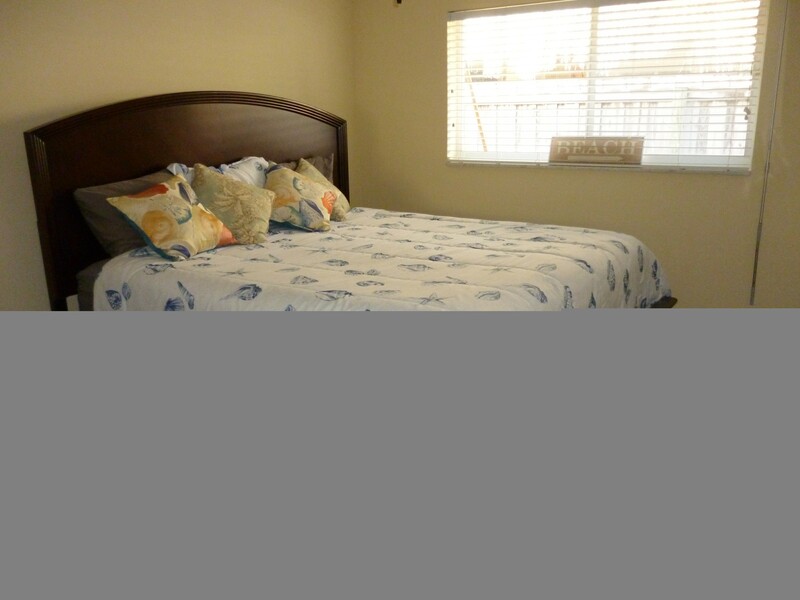 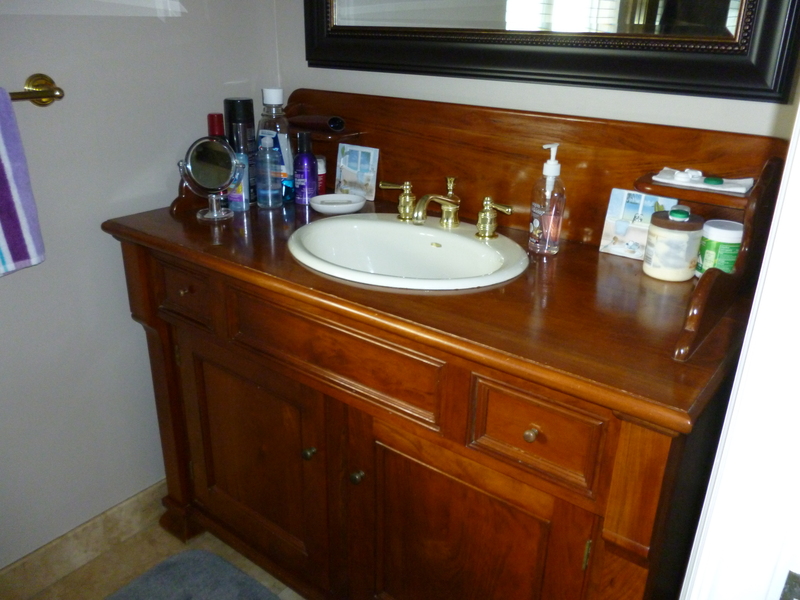 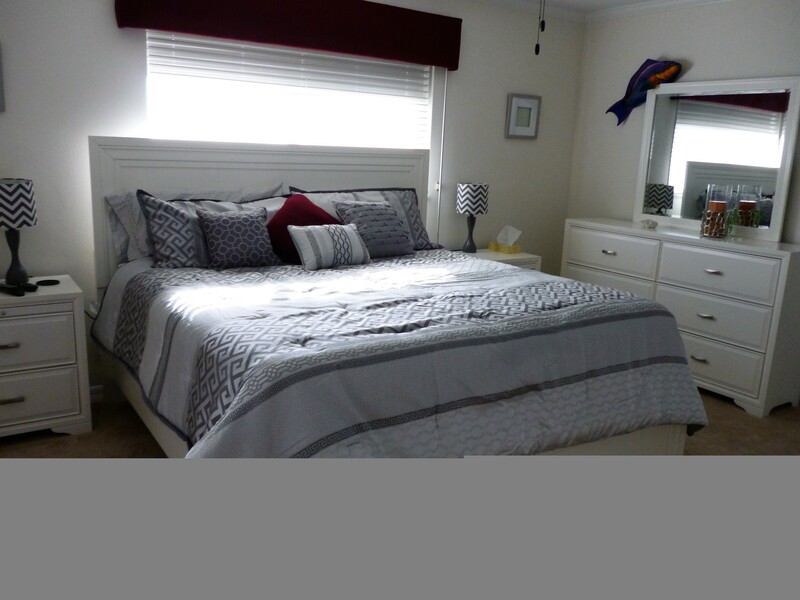 Can be rented monthly for $7,000/month during high season (Jan, Feb & March) or weekly for $2,300/week.